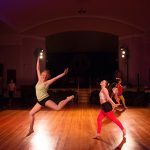 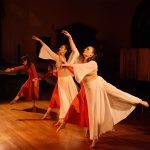 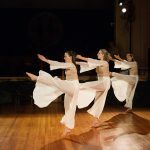 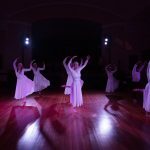 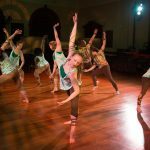 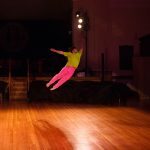 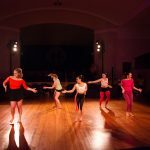 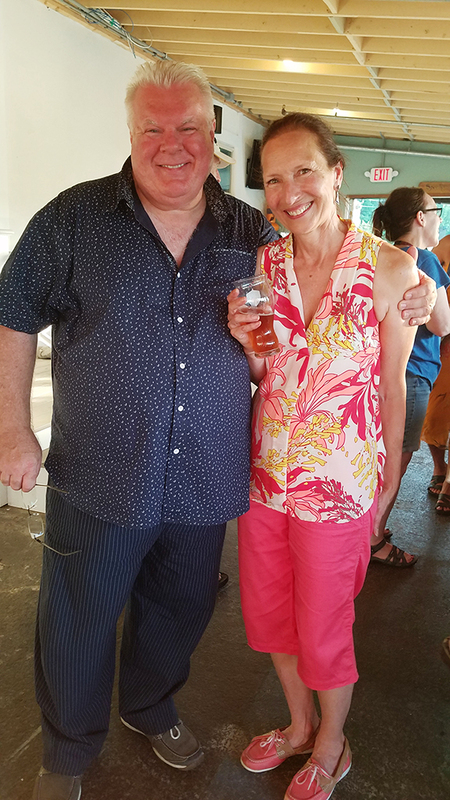 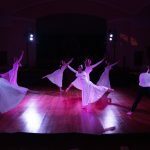 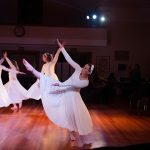 LYNN – ArtWeek, a 10-day festival that celebrates culture, creativity and the uniqueness of Massachusetts communities, will take place statewide April 27-May 6. 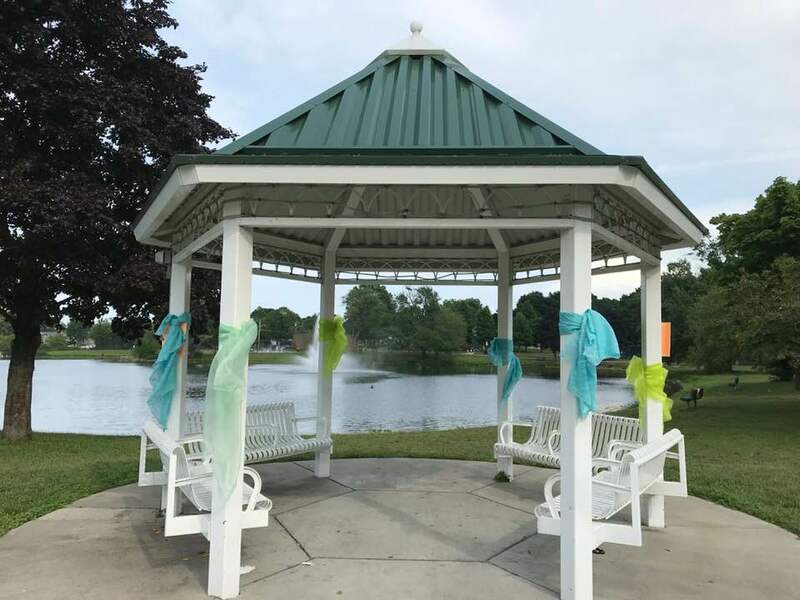 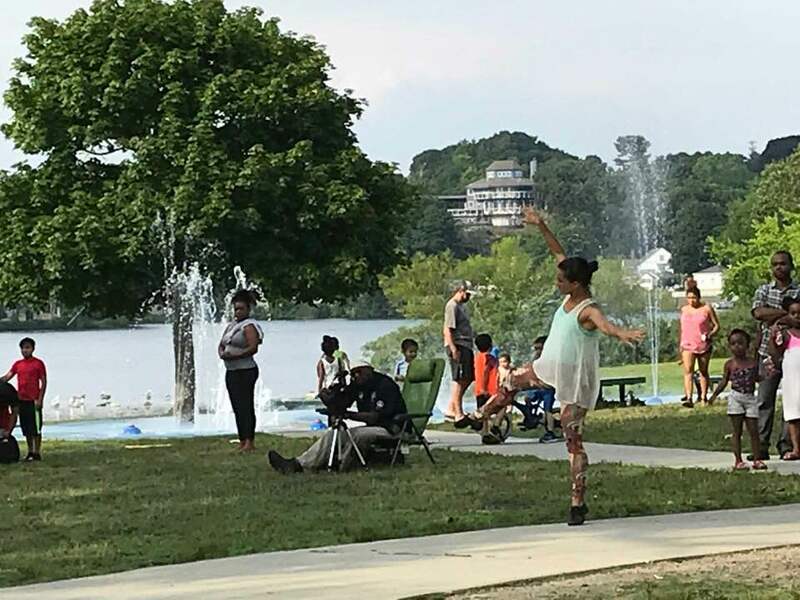 For the first time, the city of Lynn has been invited to participate. 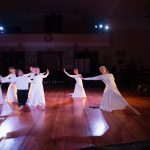 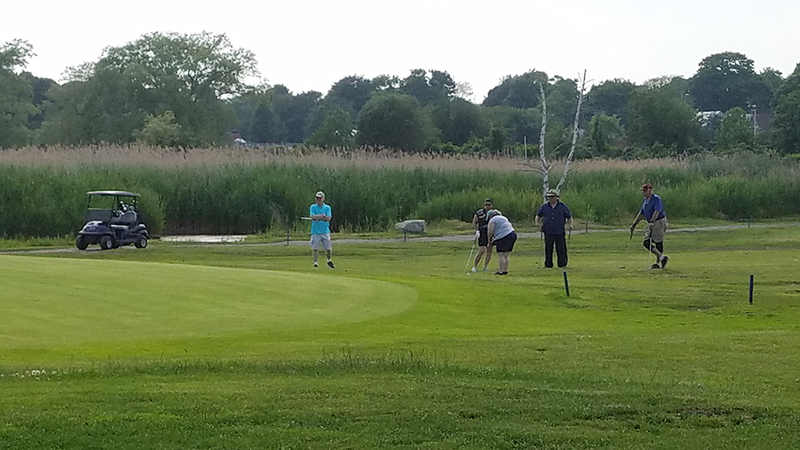 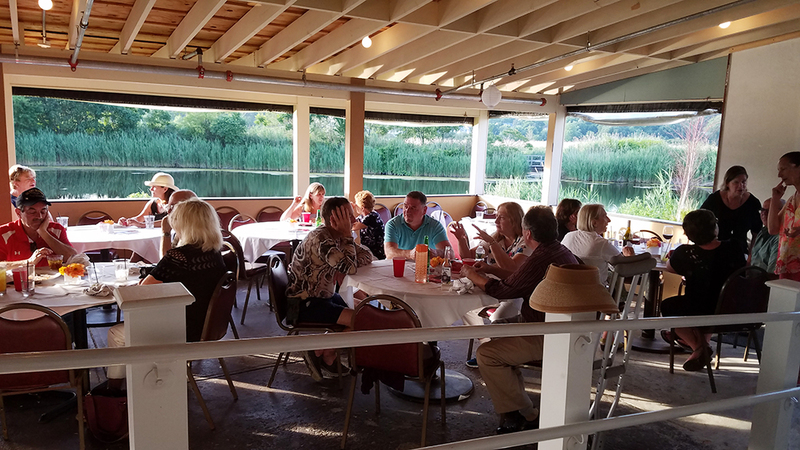 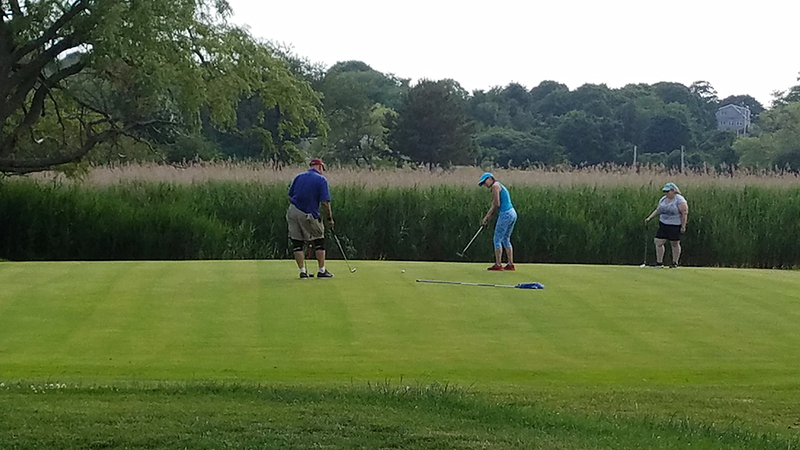 Marblehead, Nahant and Salem also will take part. 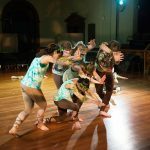 “Creatures Workshop,” May 6, 12:30 to 2:30 p.m. 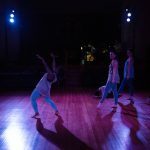 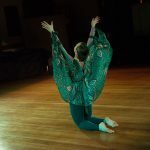 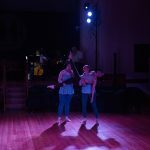 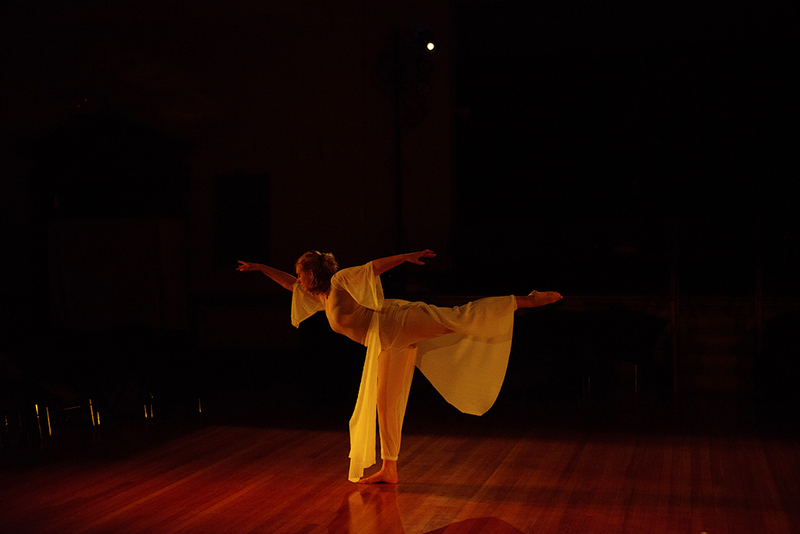 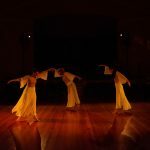 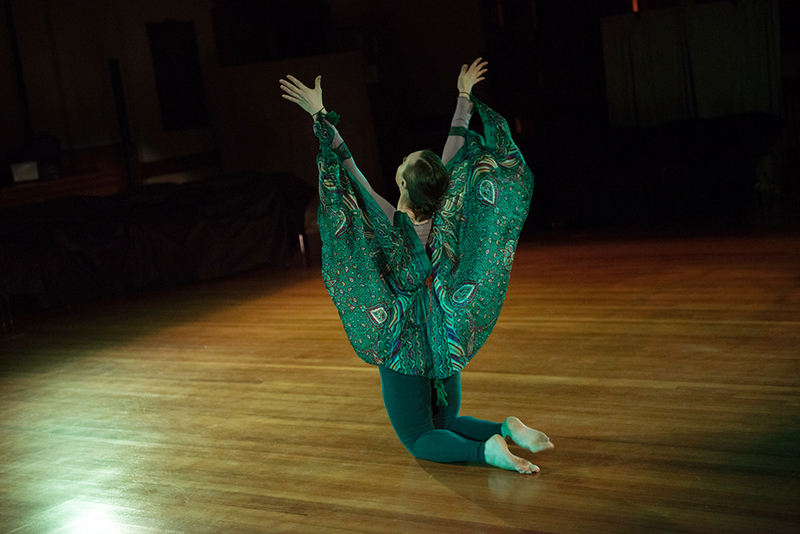 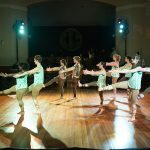 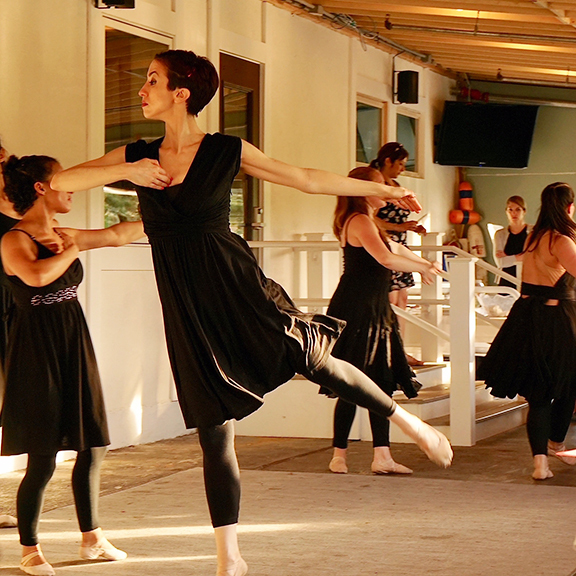 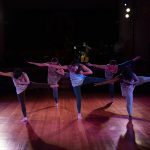 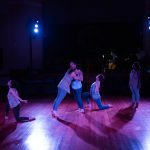 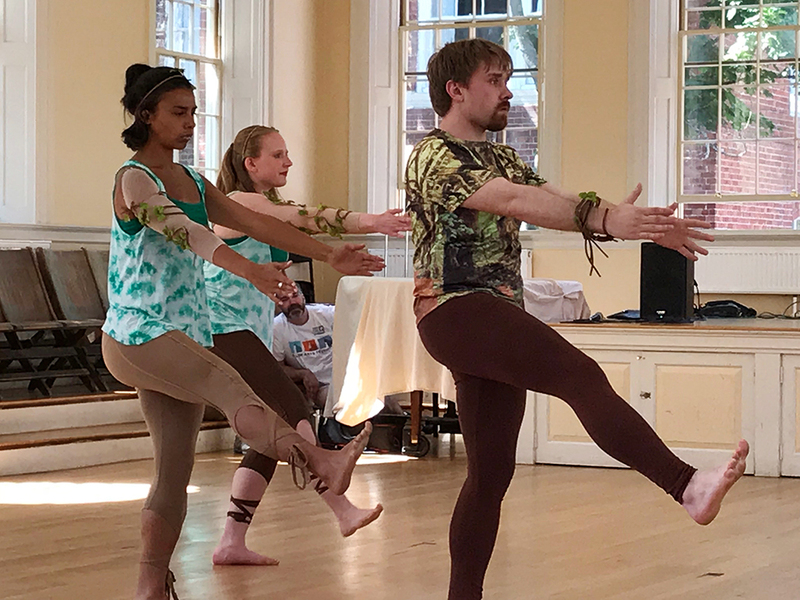 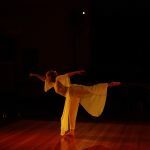 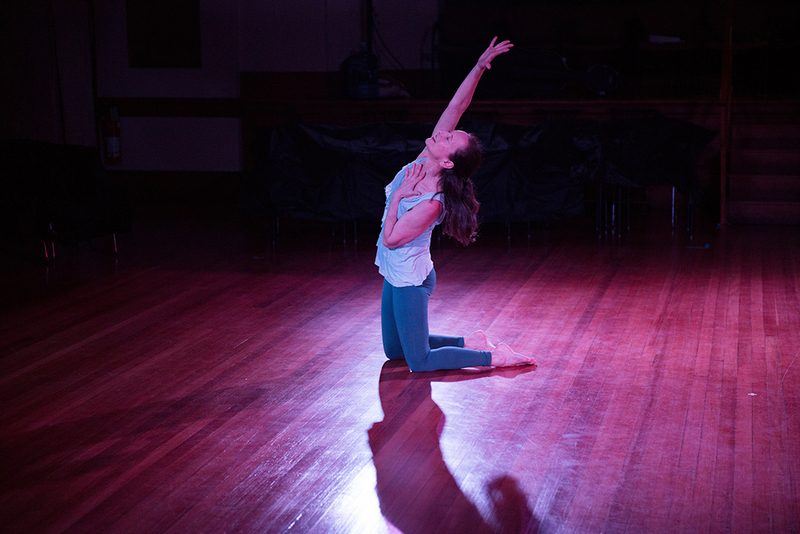 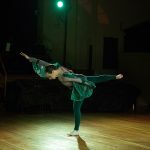 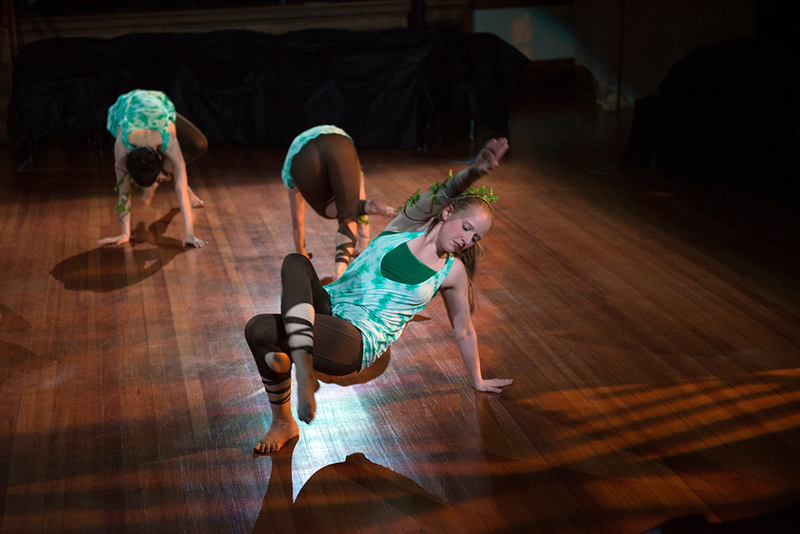 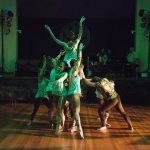 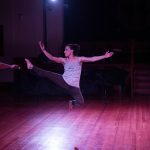 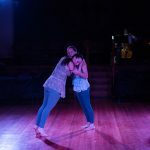 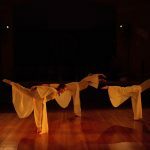 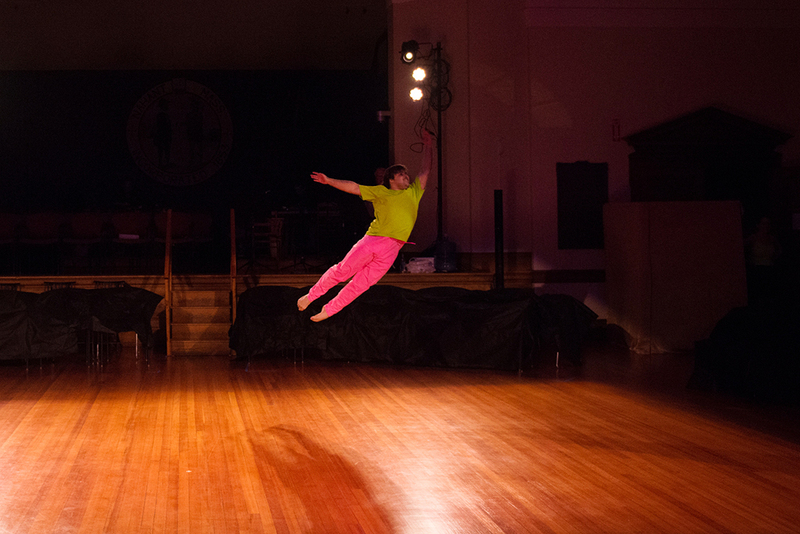 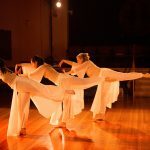 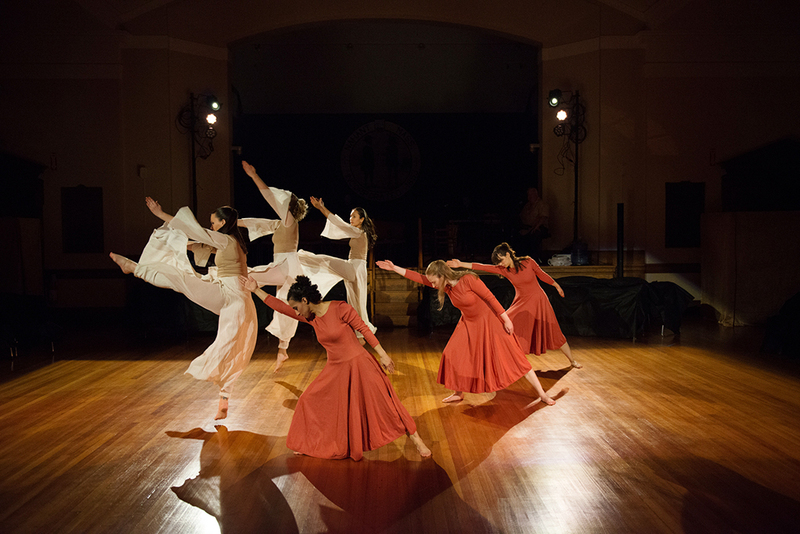 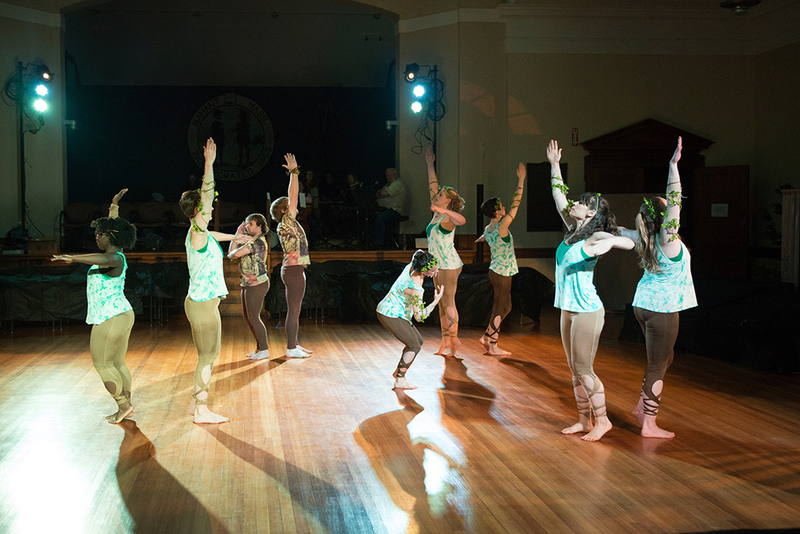 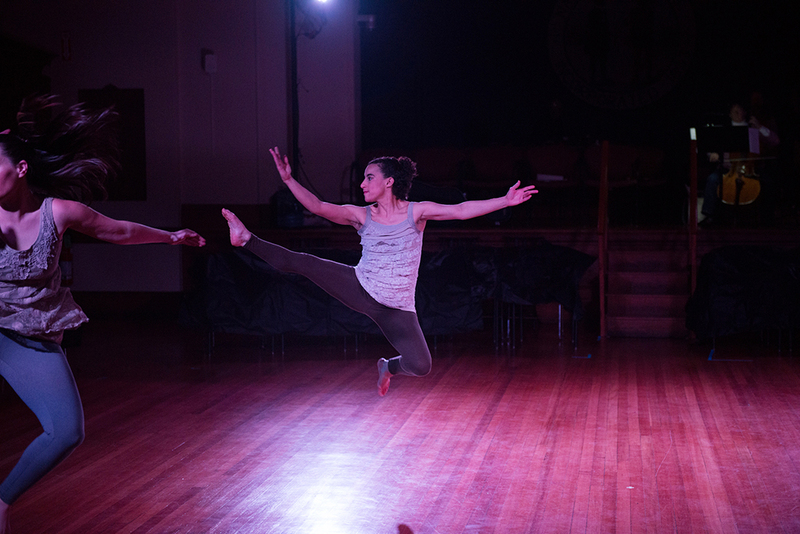 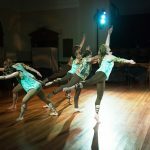 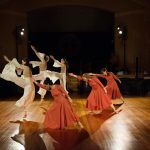 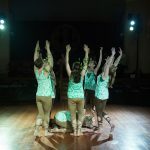 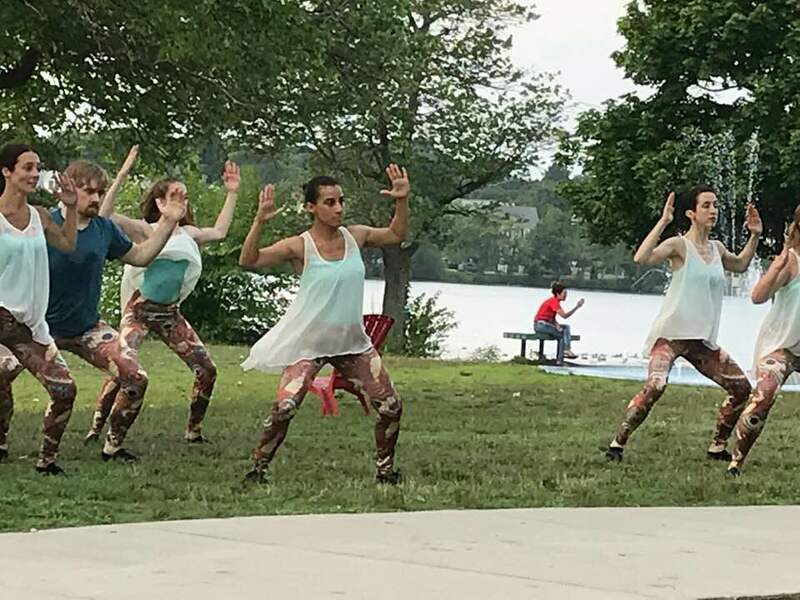 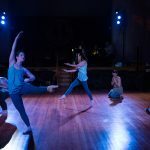 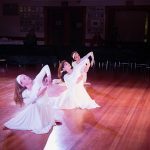 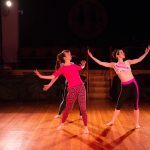 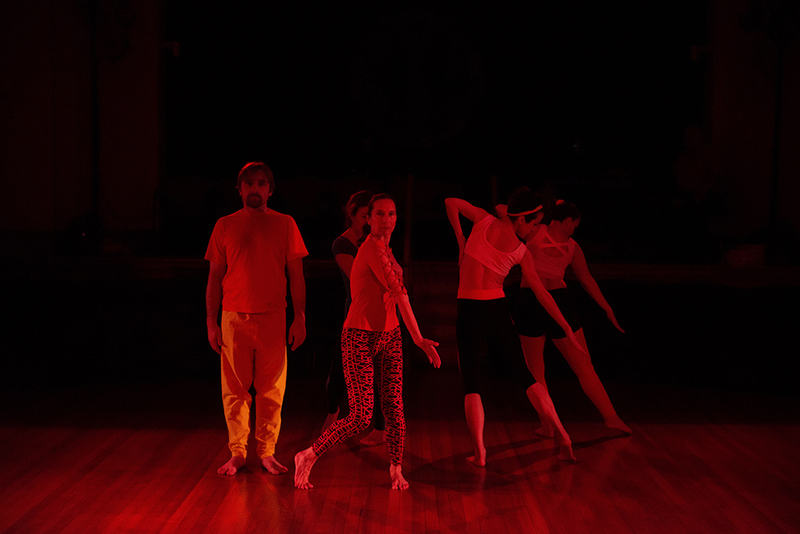 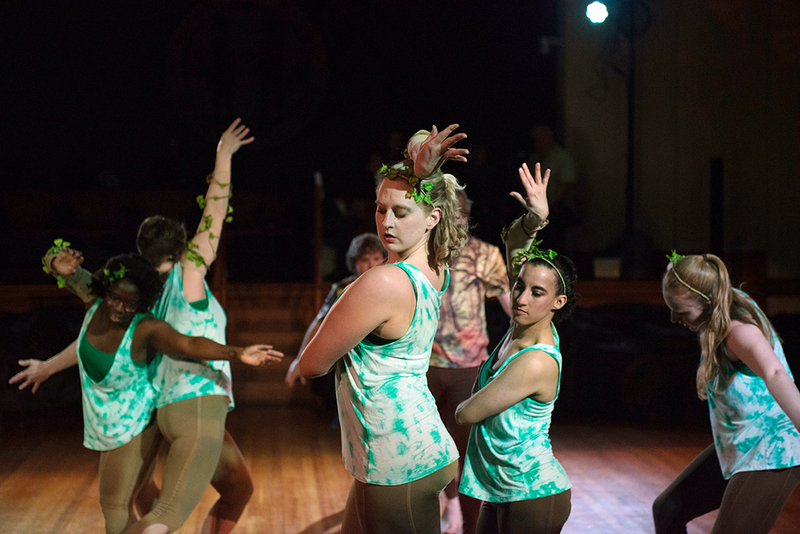 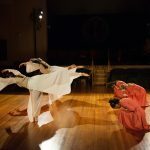 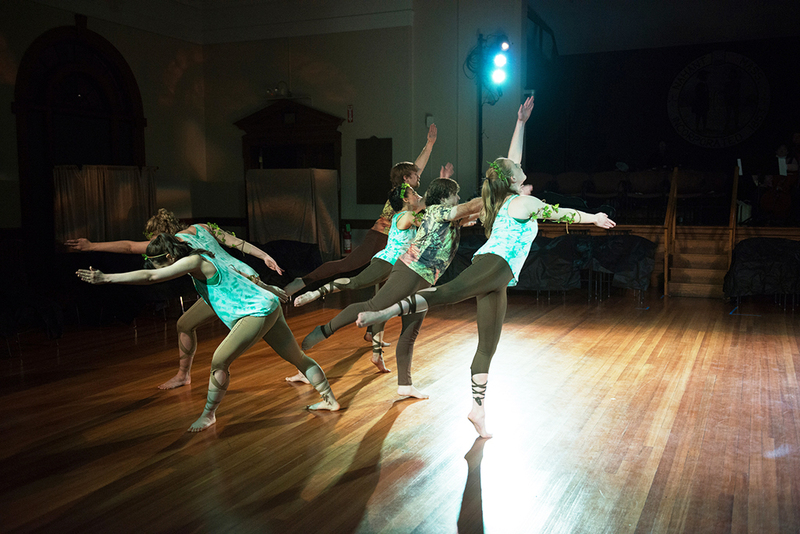 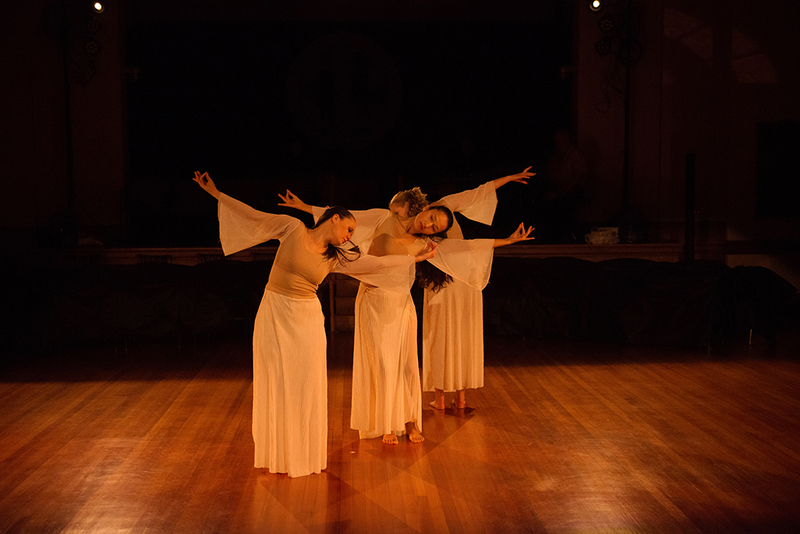 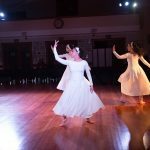 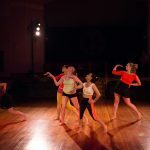 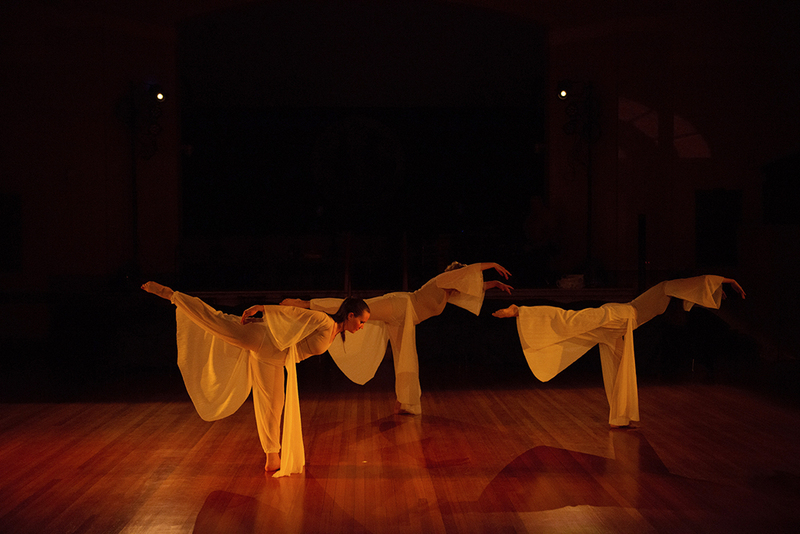 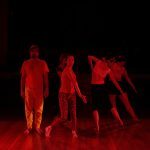 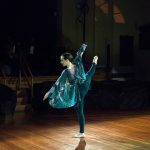 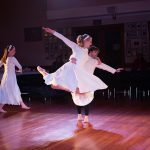 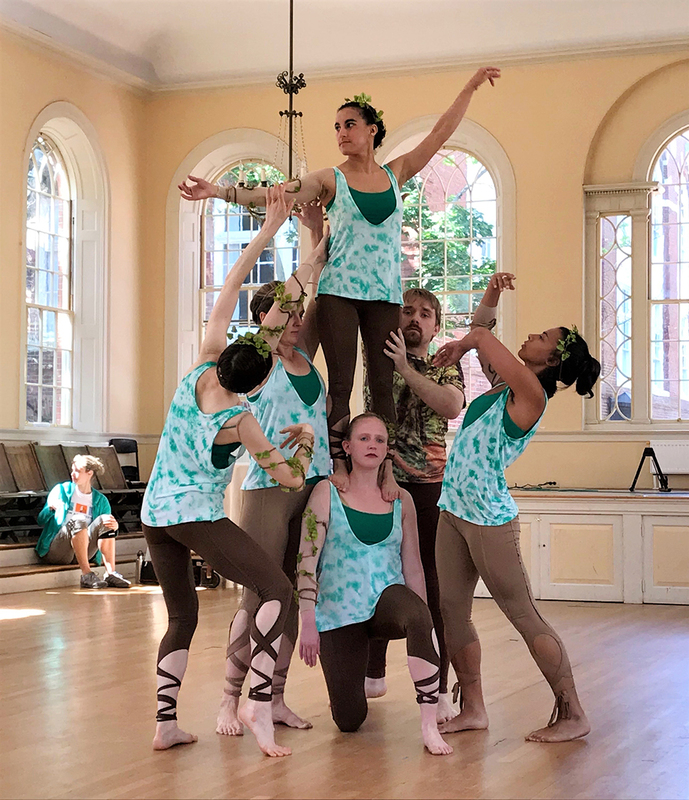 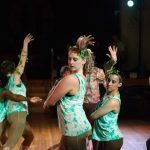 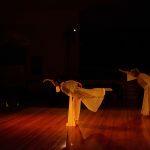 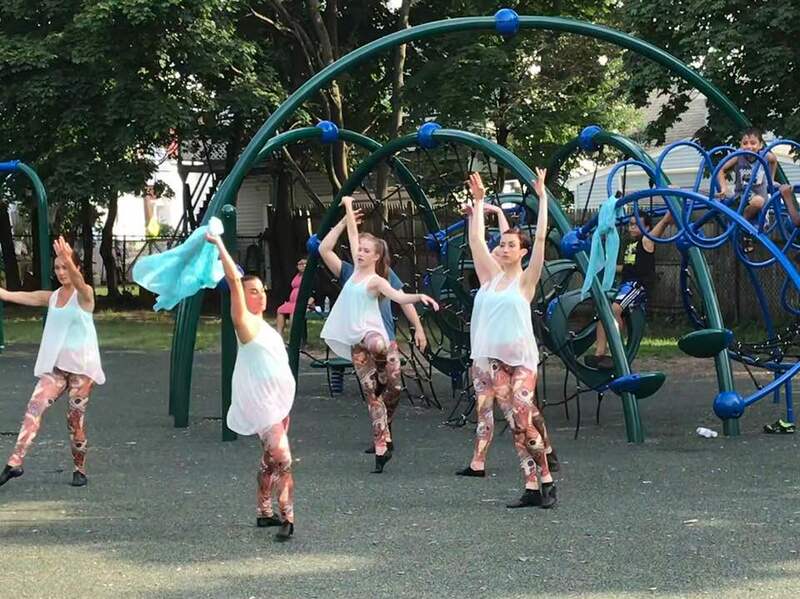 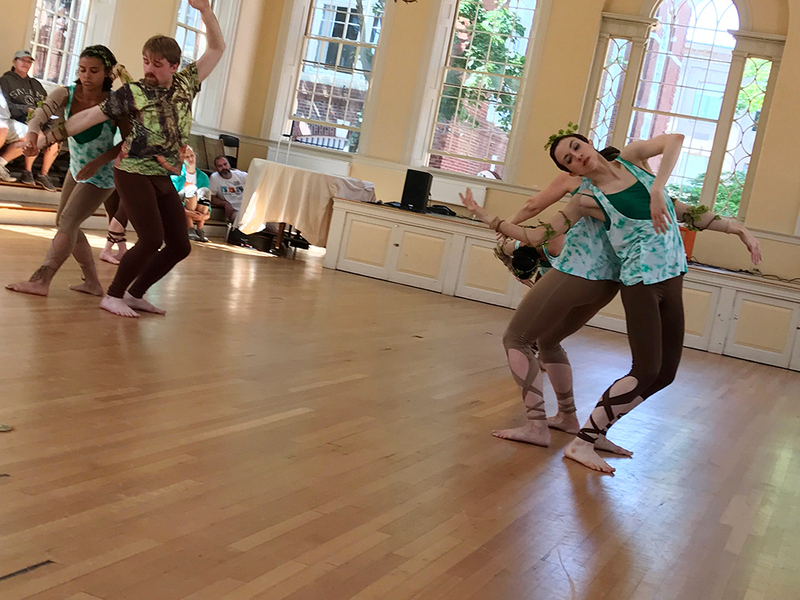 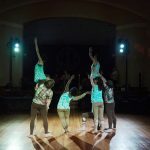 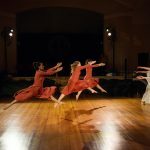 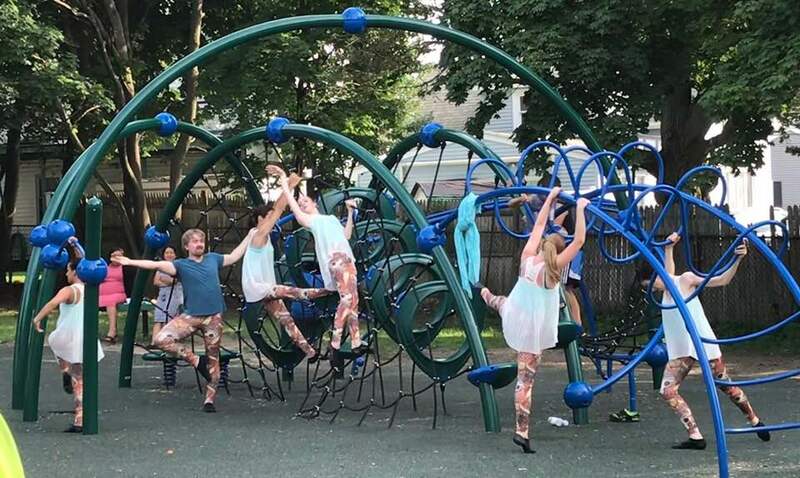 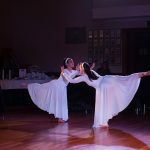 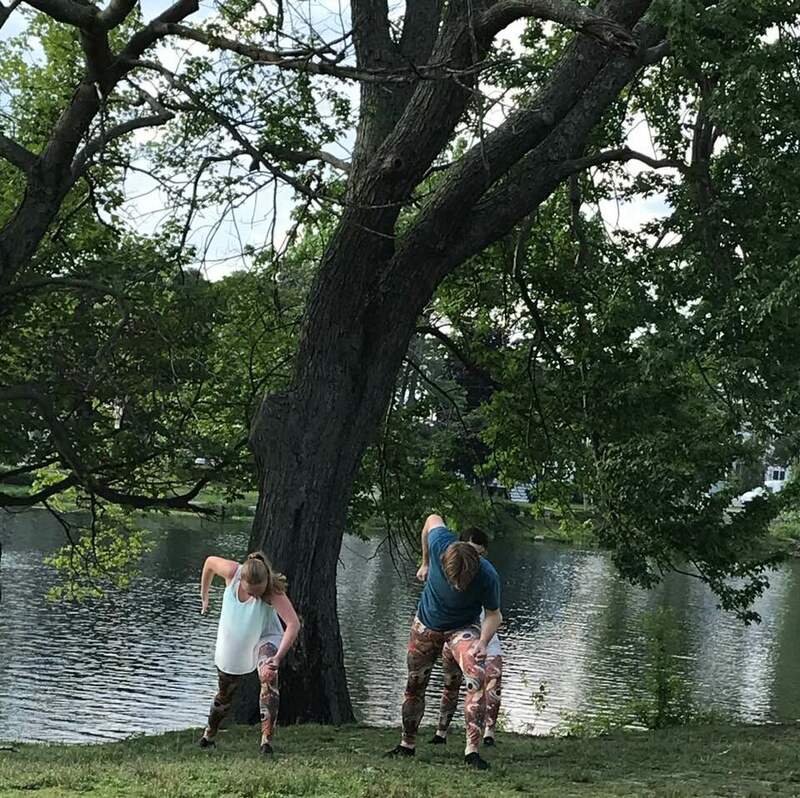 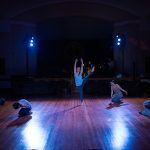 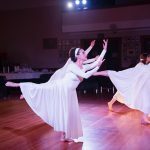 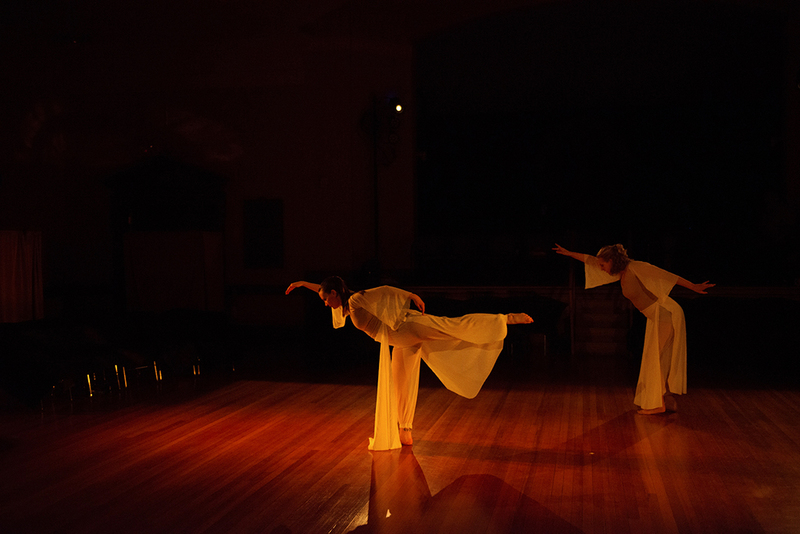 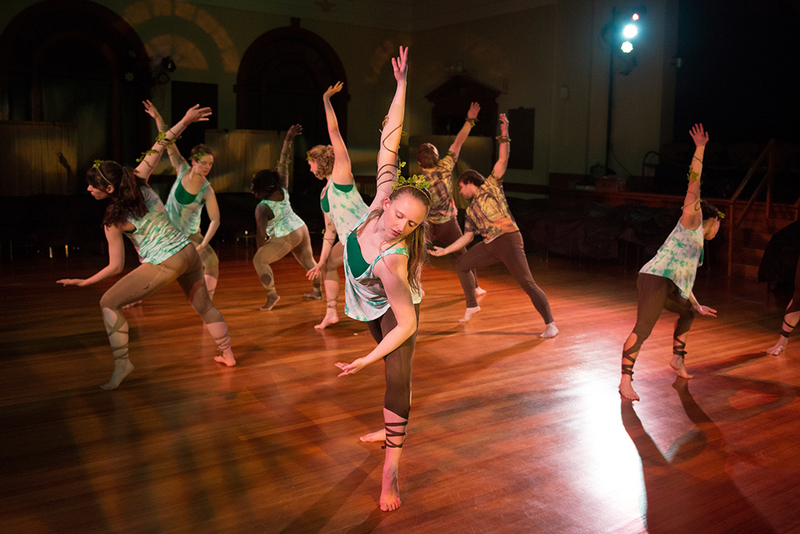 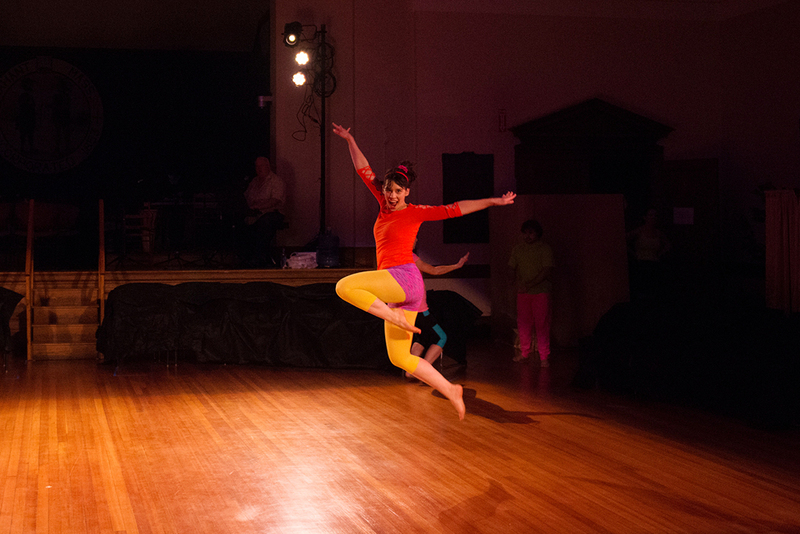 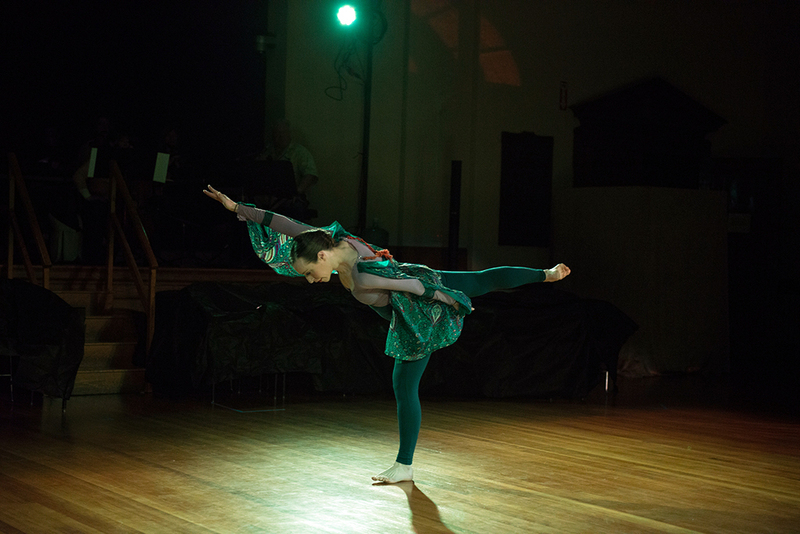 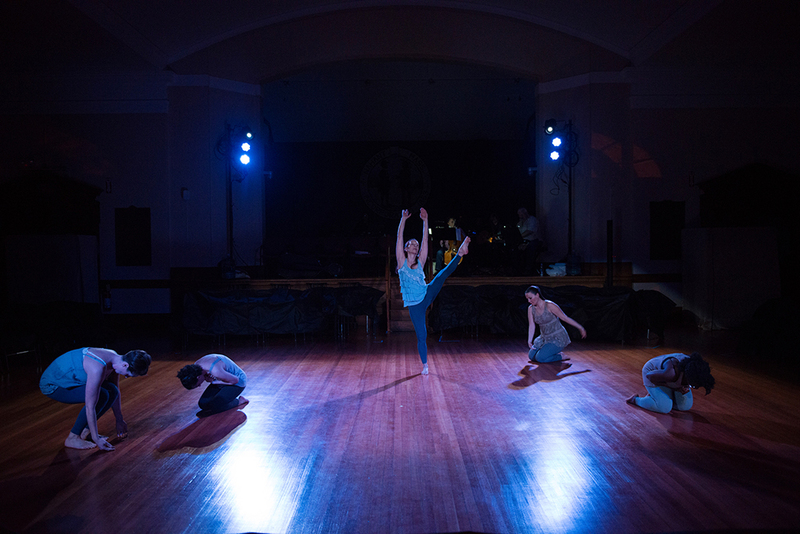 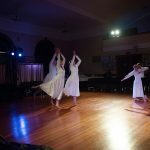 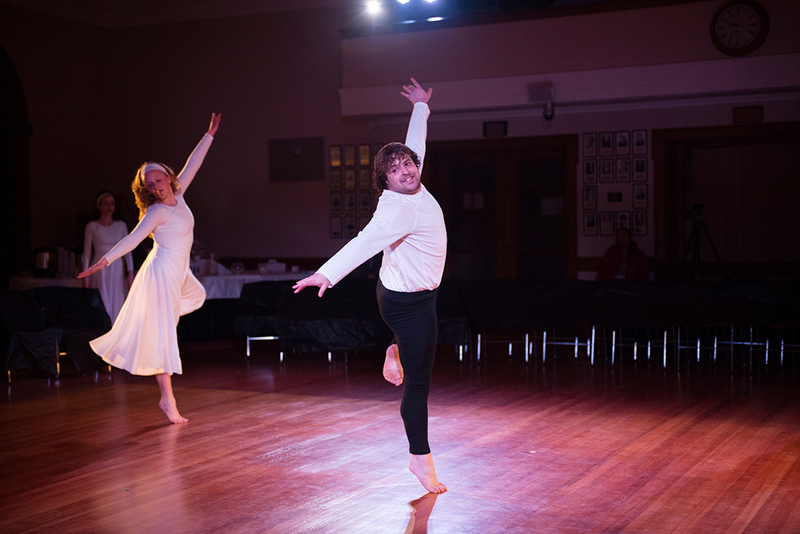 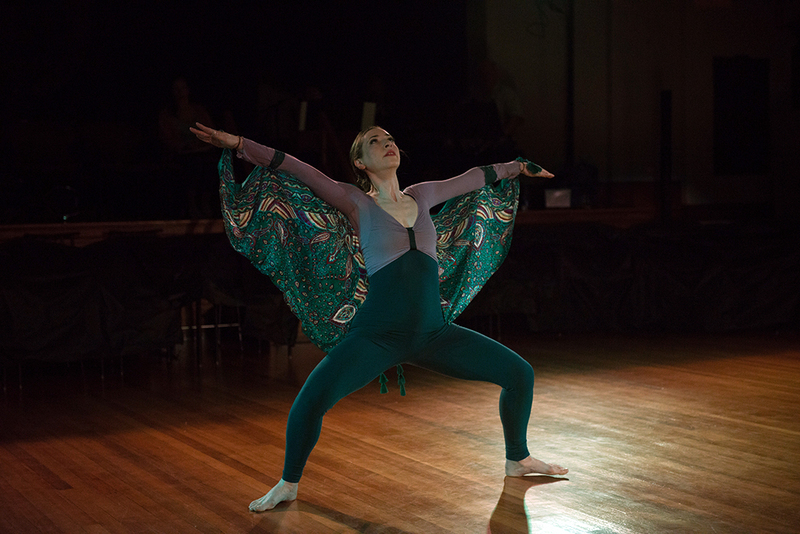 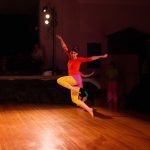 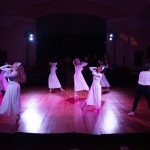 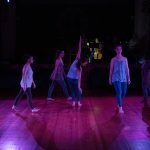 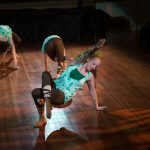 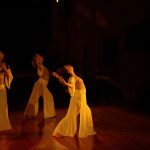 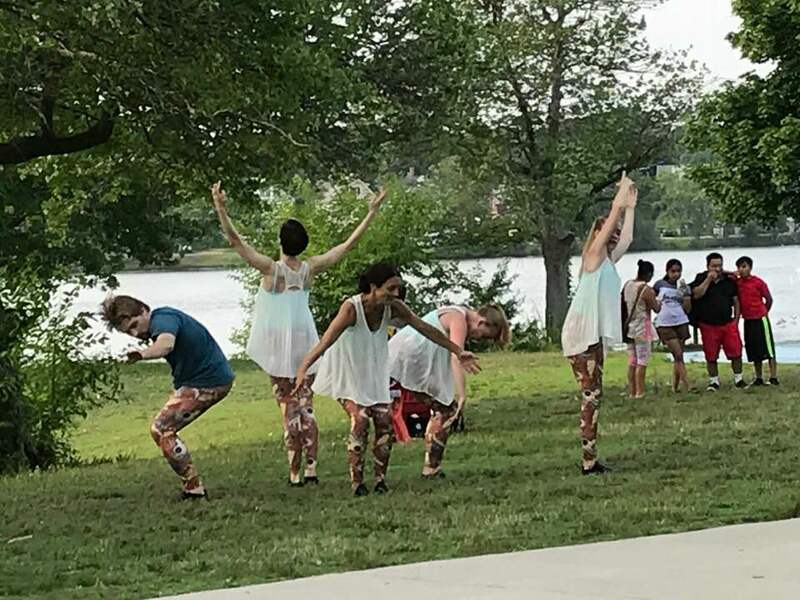 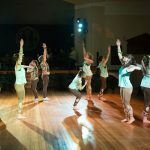 This unique workshop encourages participants to interpret and identify their own artistic portrayal of animals, and blend it with choreographed dance excerpts as well as improvised movement. 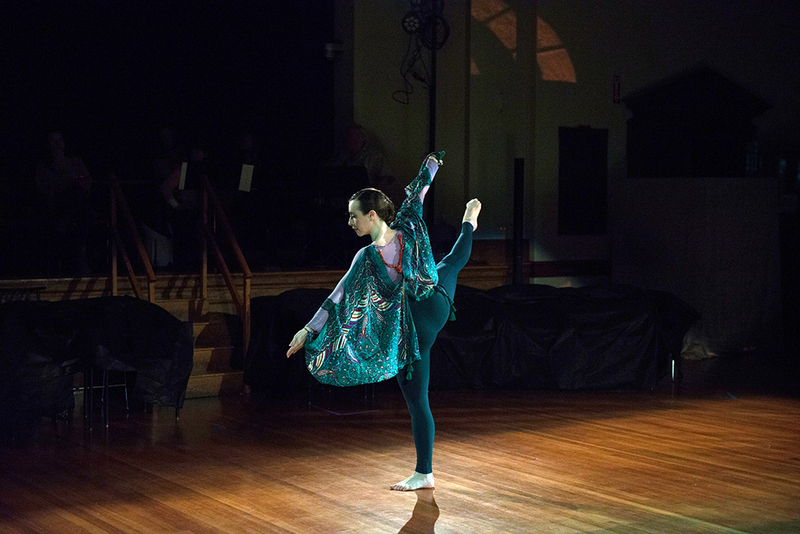 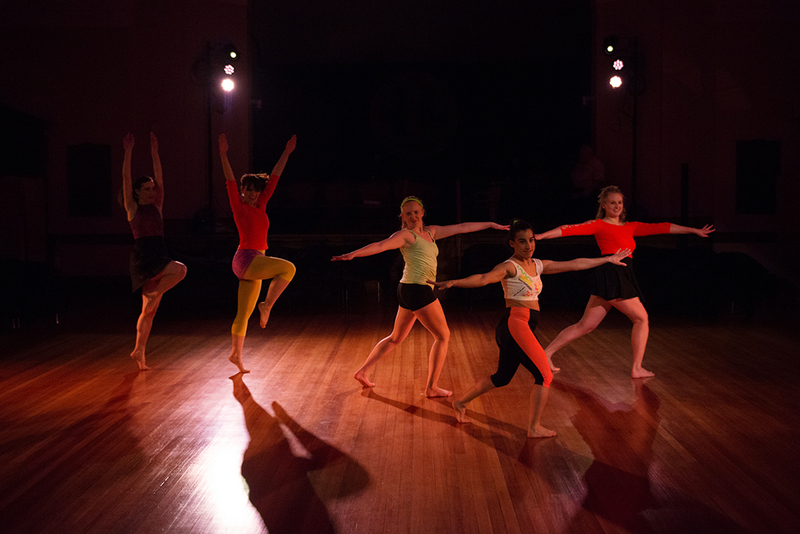 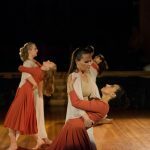 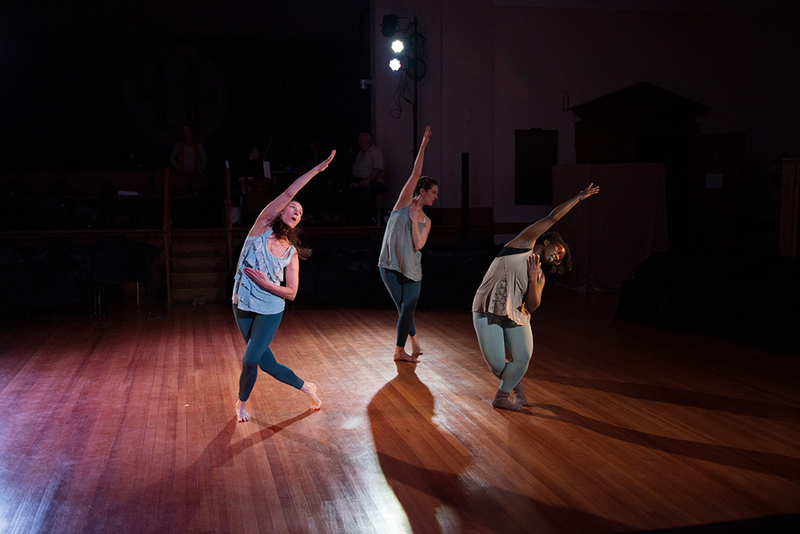 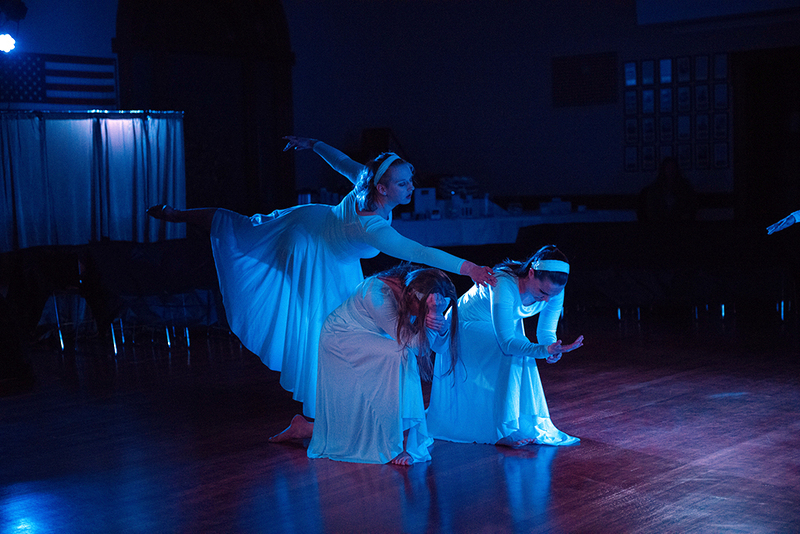 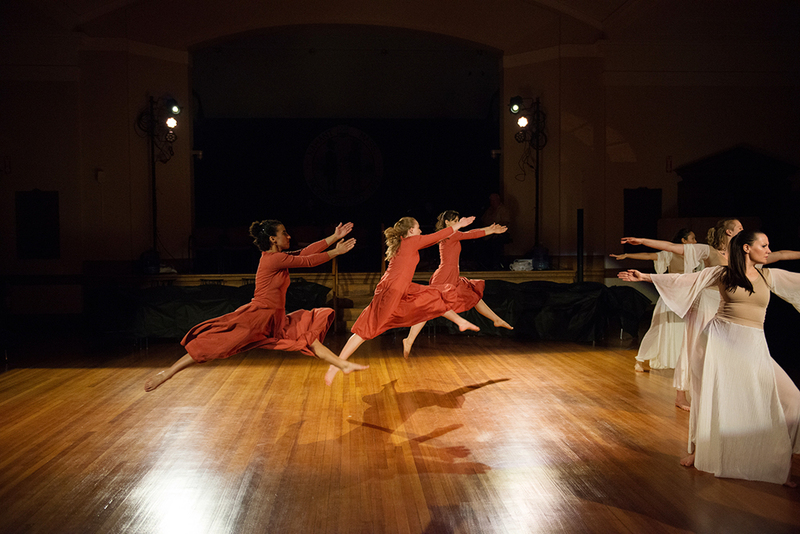 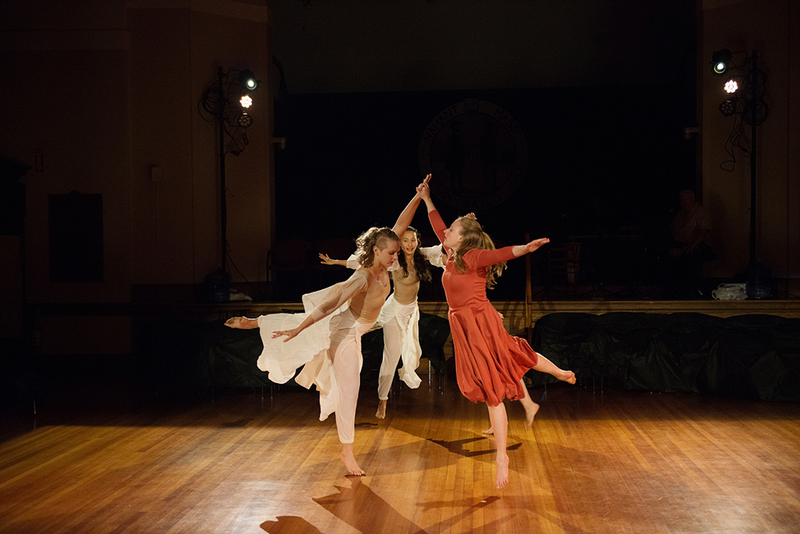 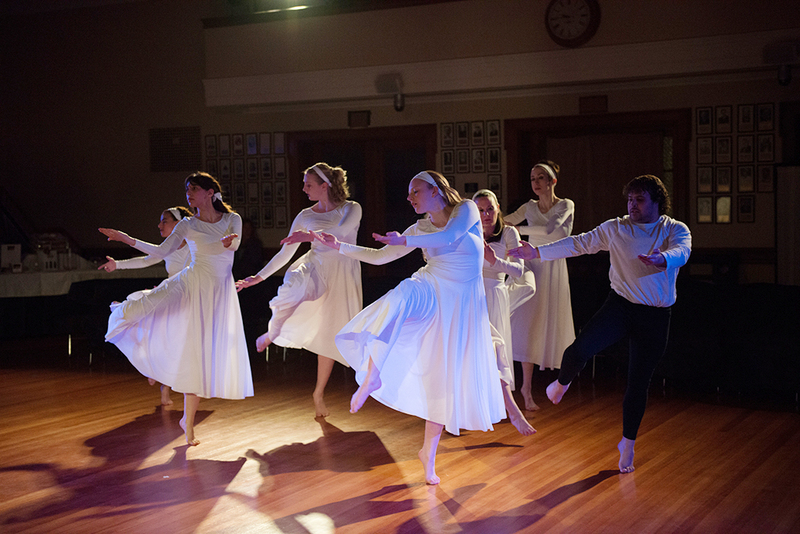 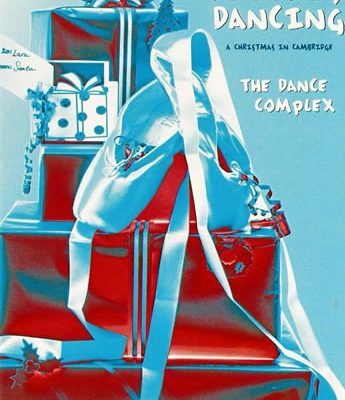 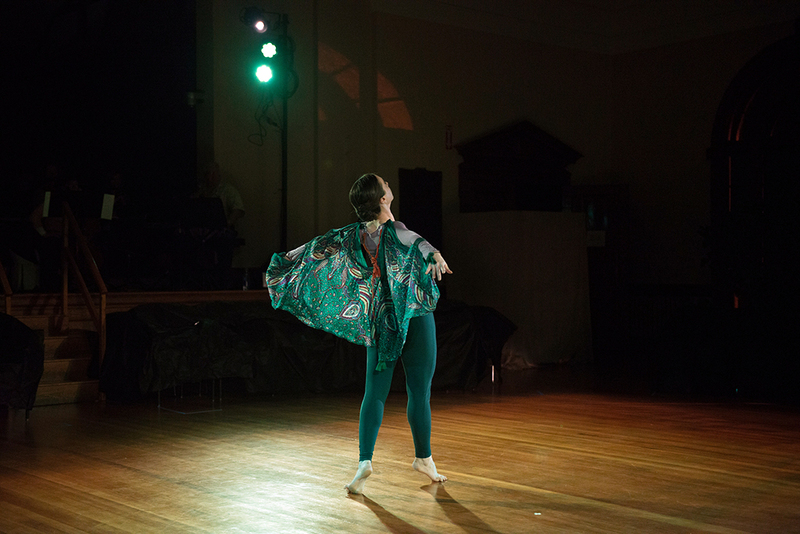 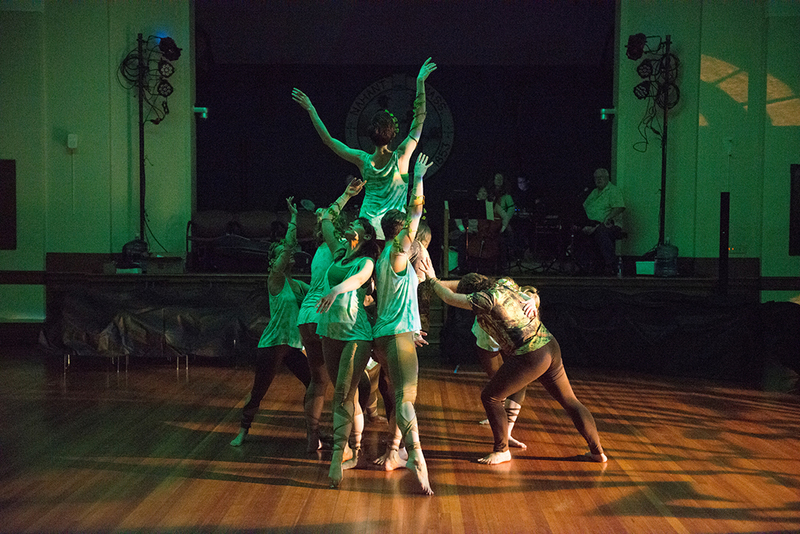 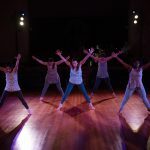 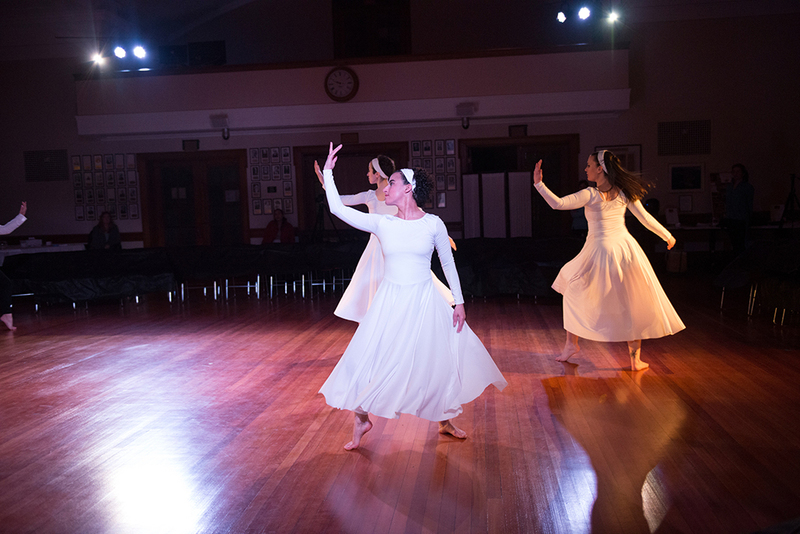 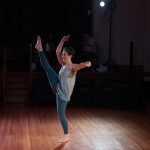 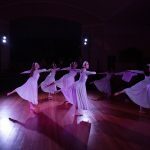 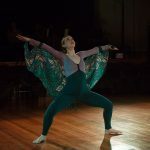 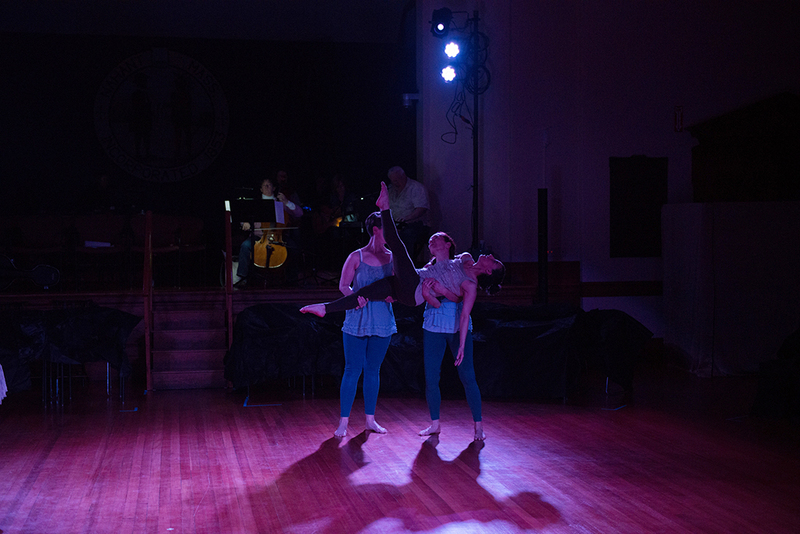 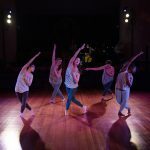 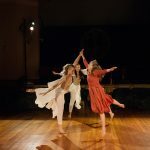 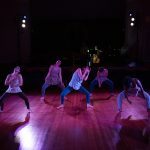 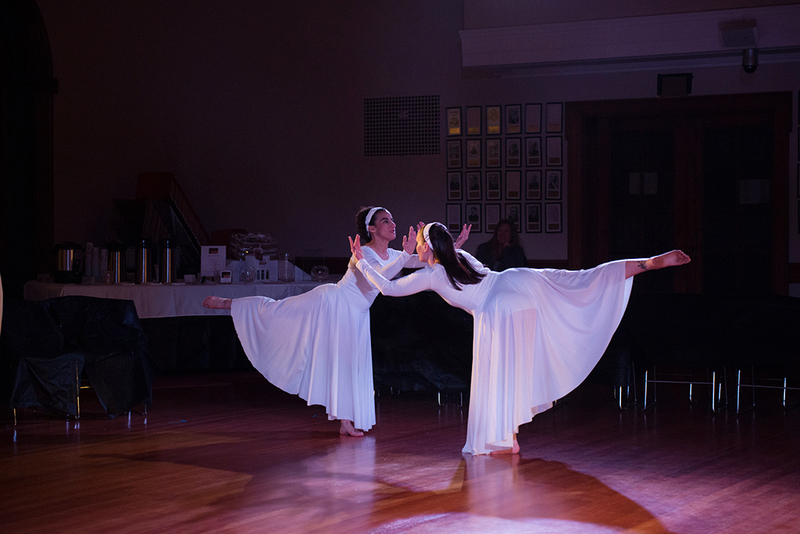 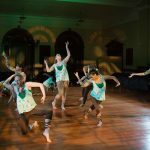 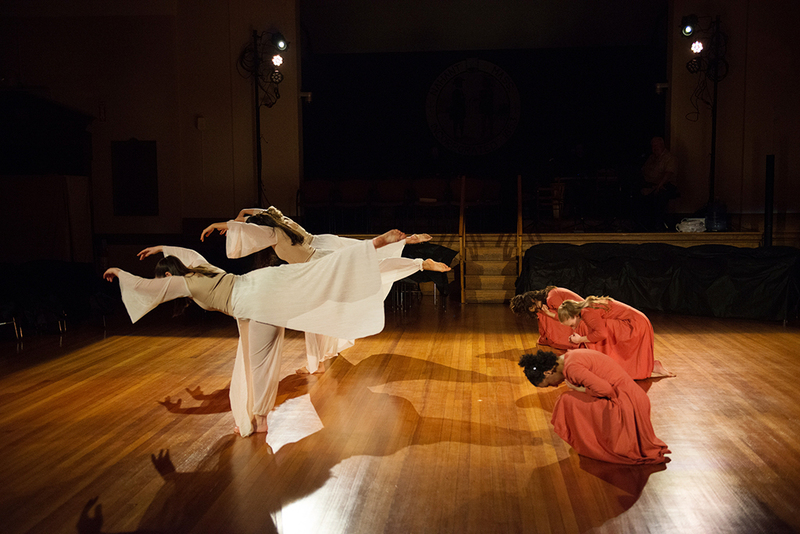 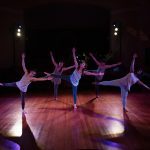 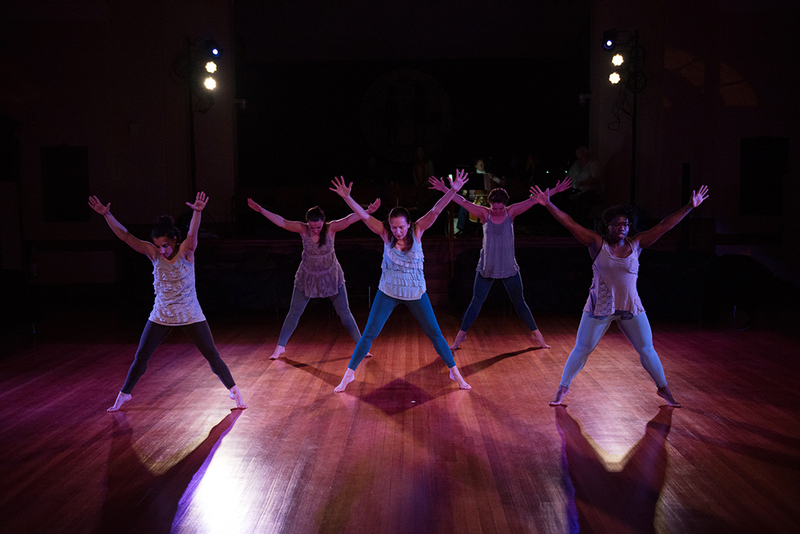 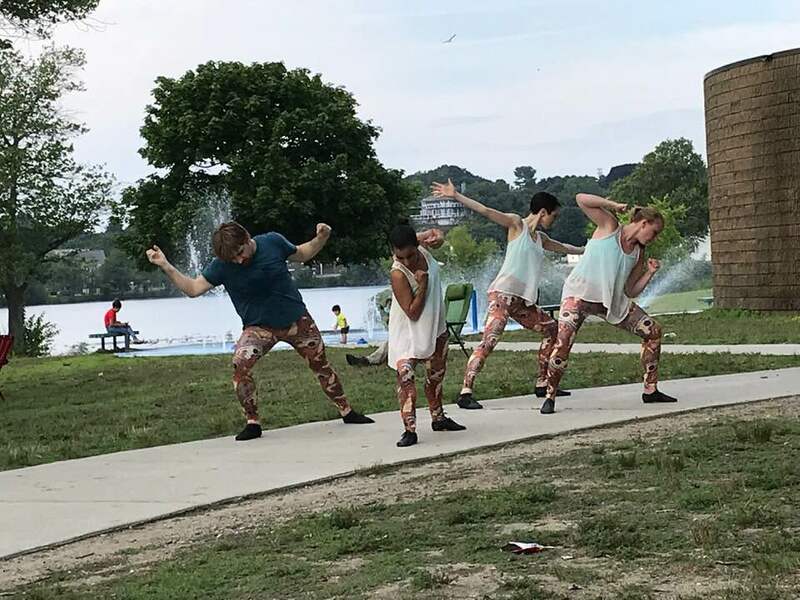 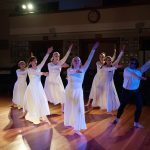 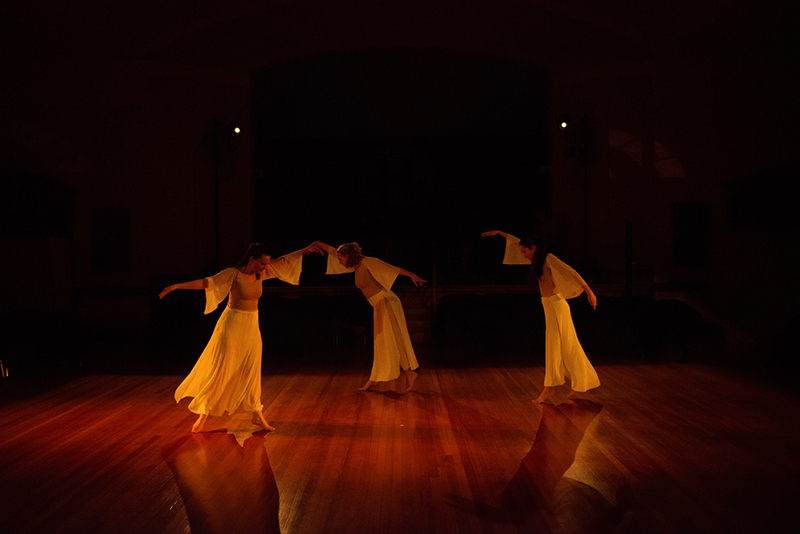 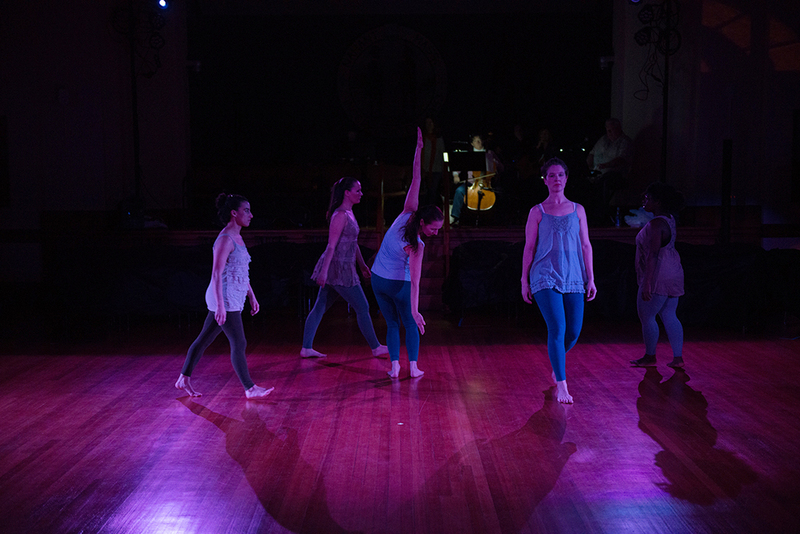 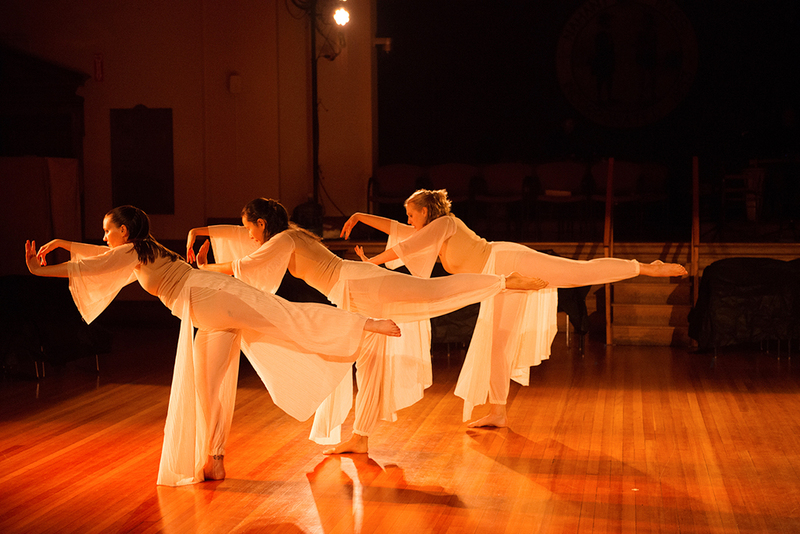 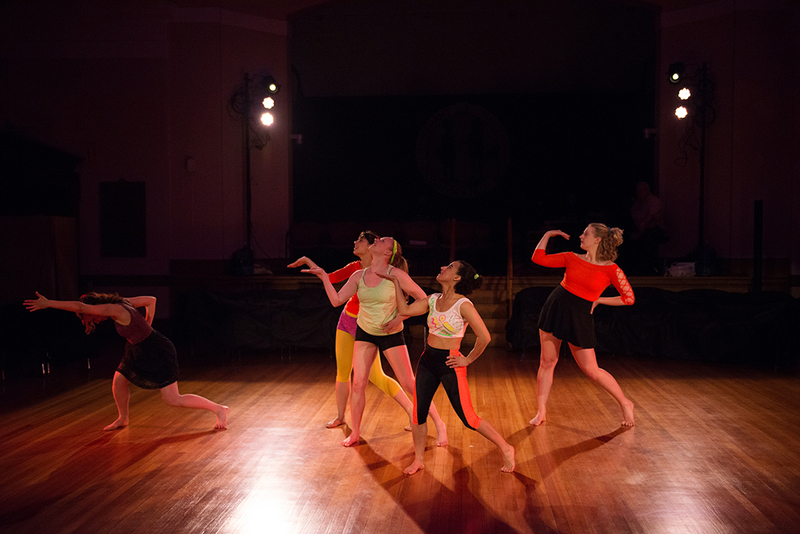 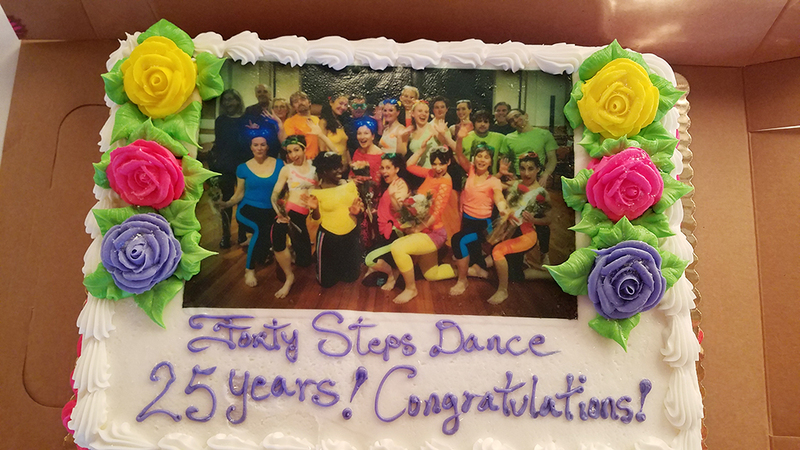 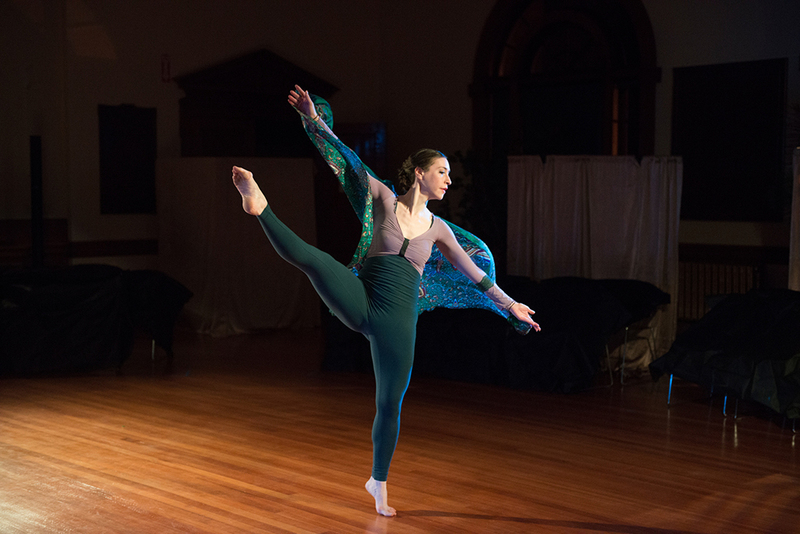 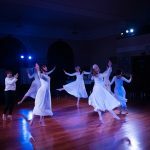 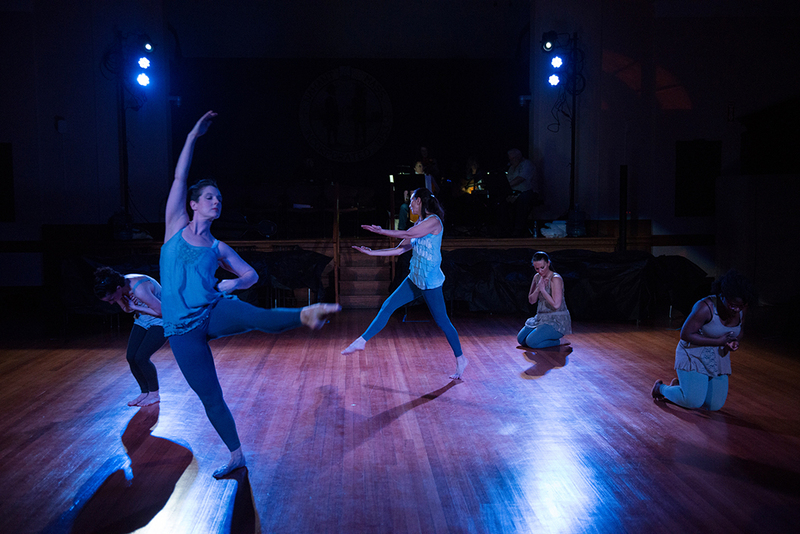 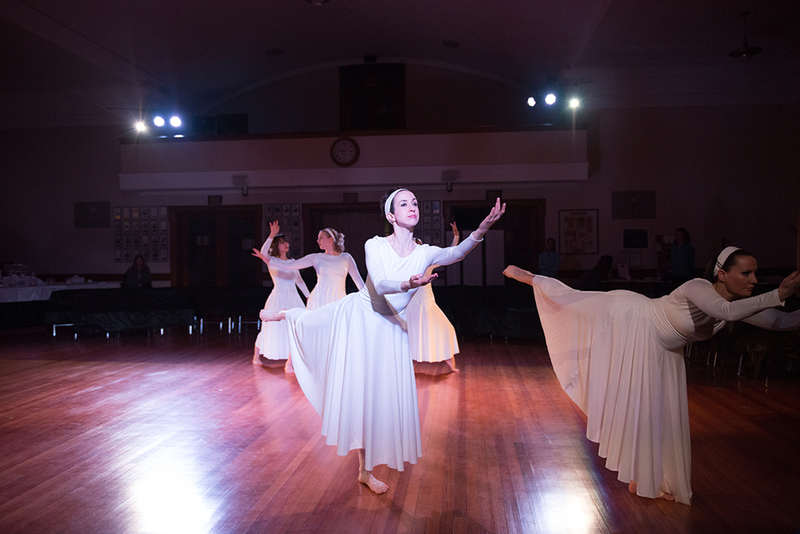 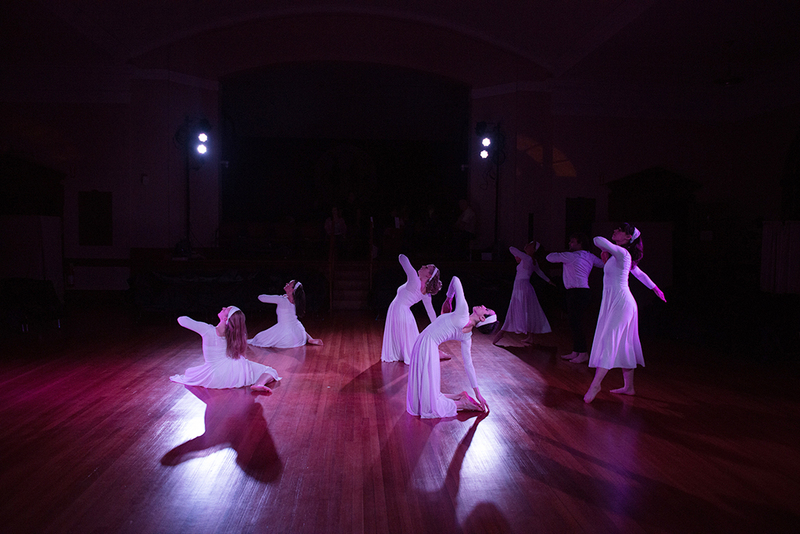 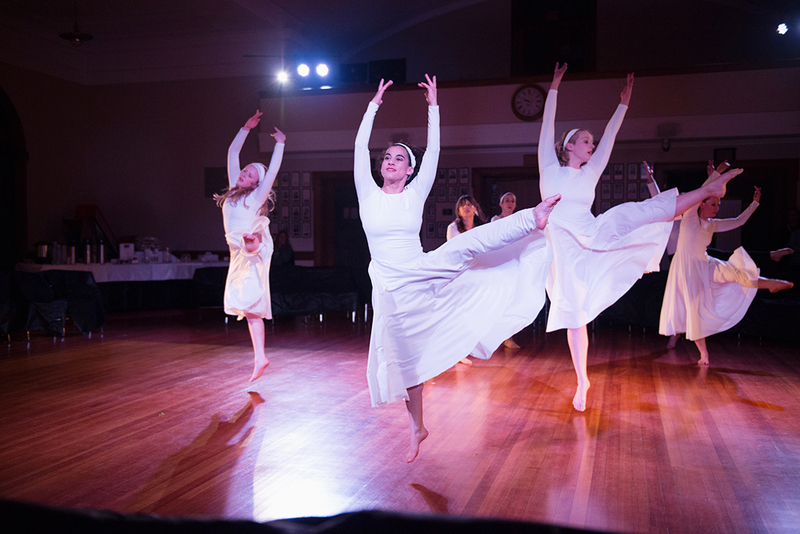 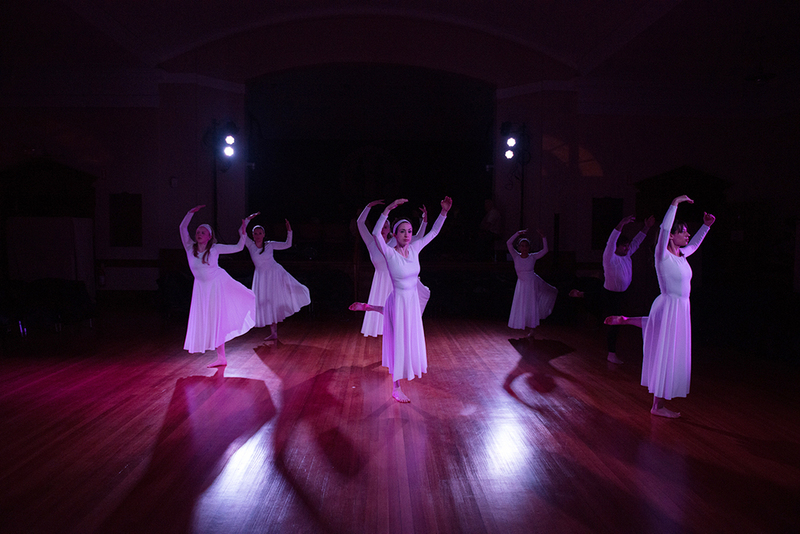 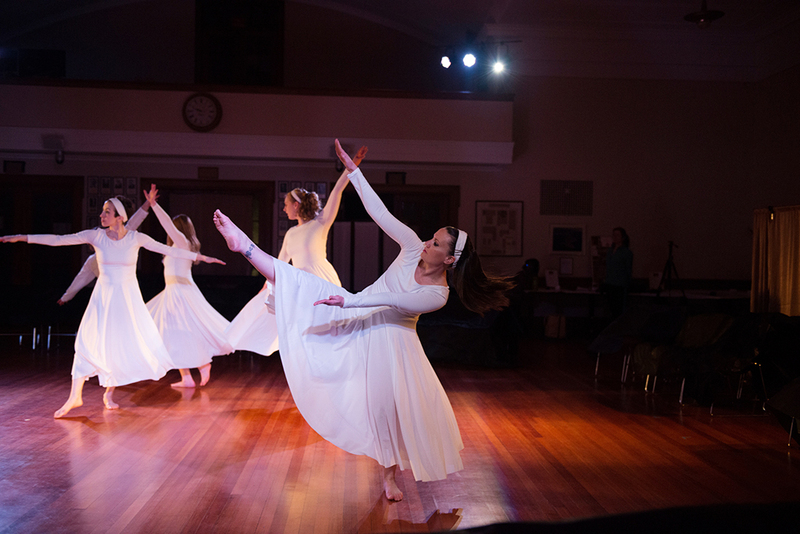 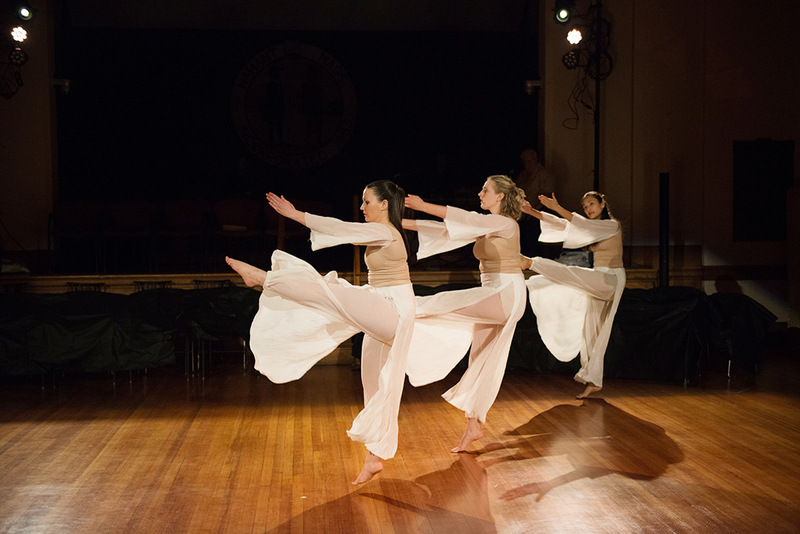 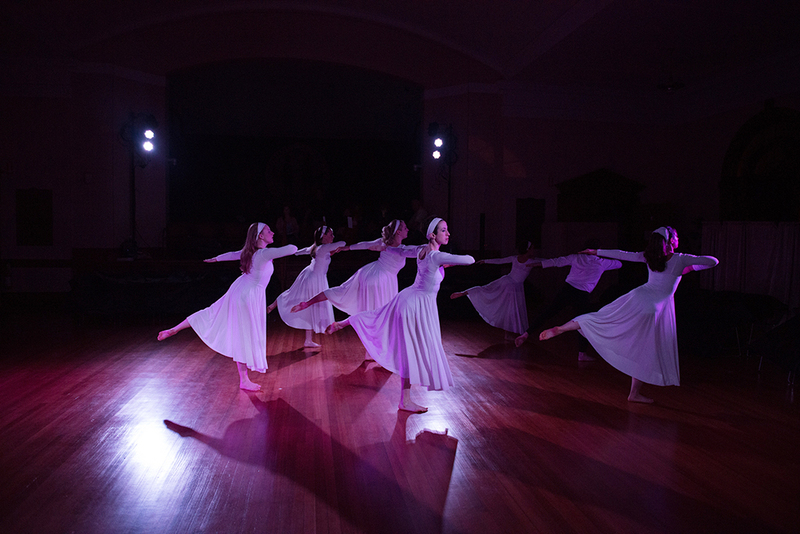 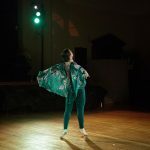 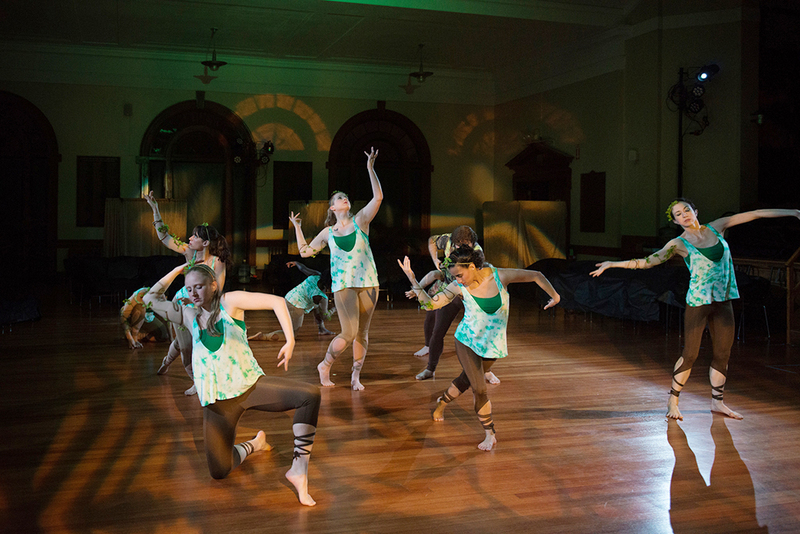 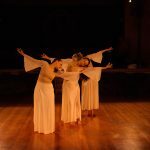 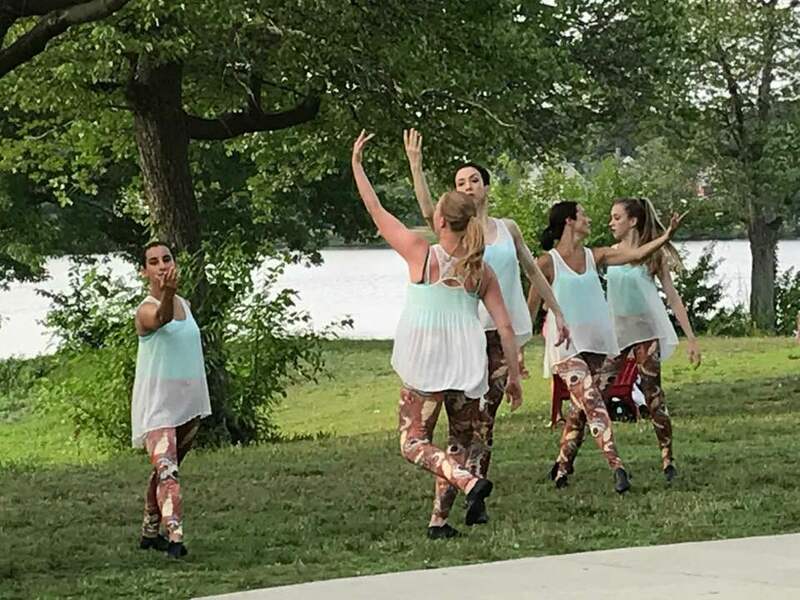 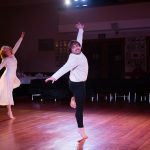 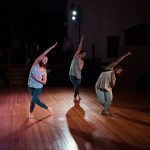 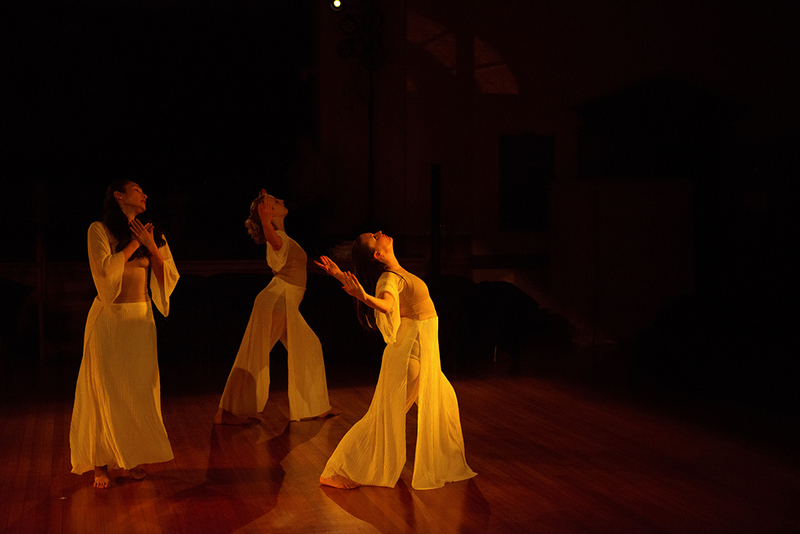 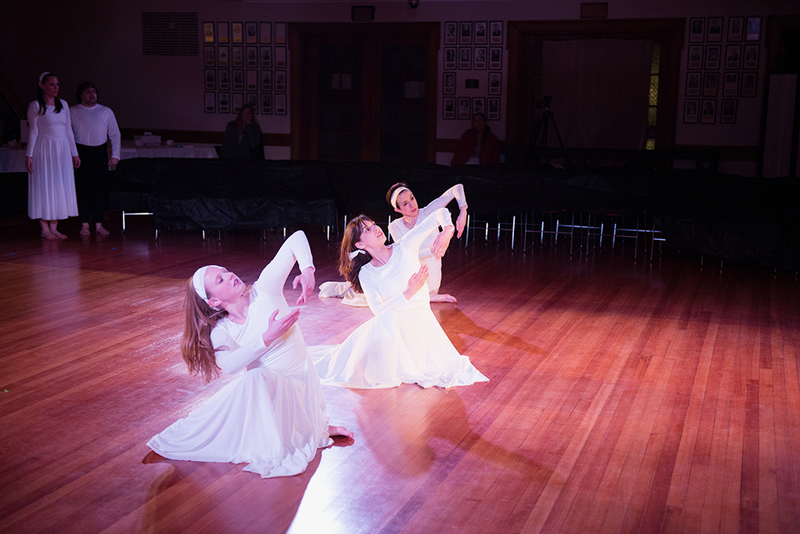 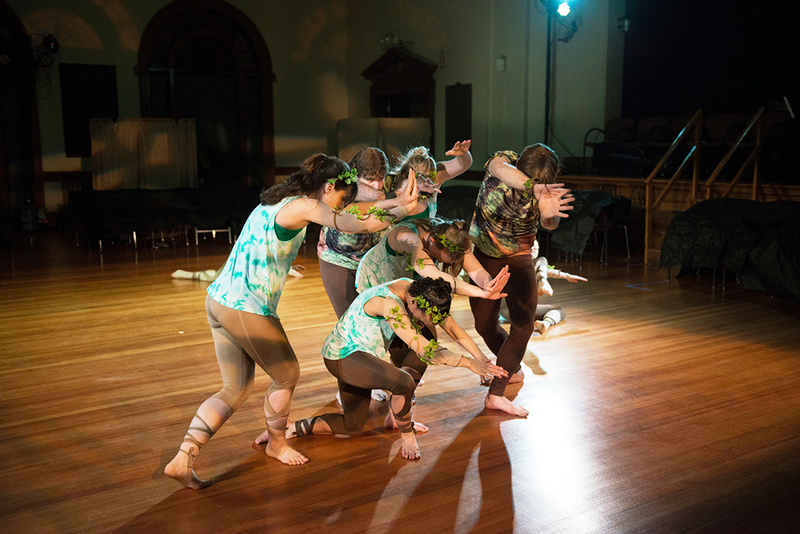 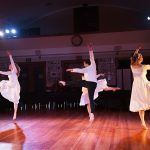 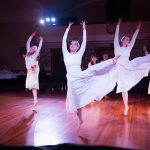 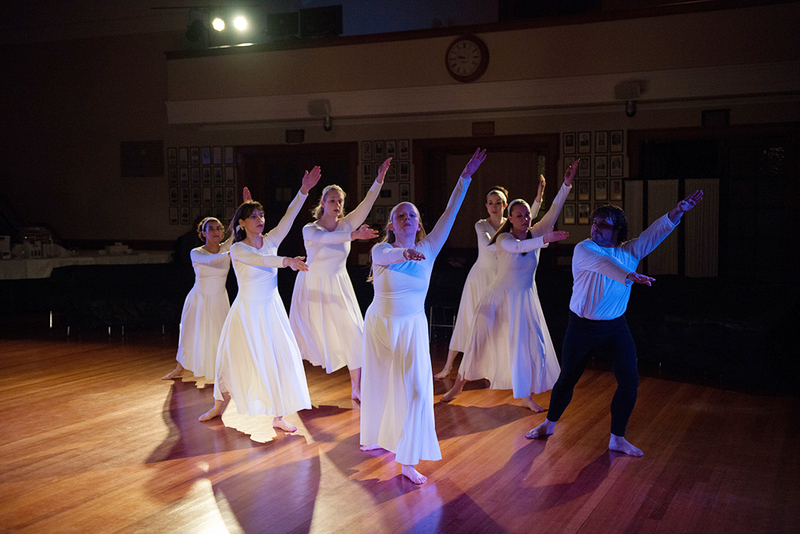 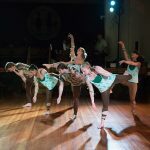 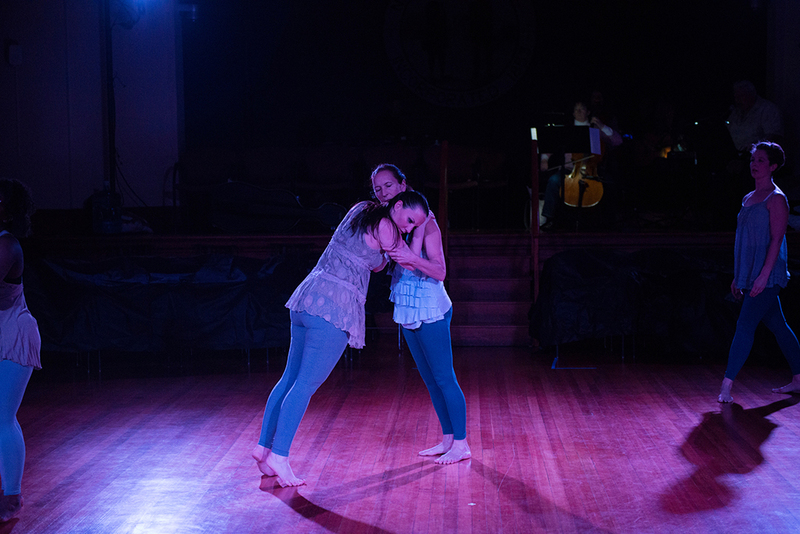 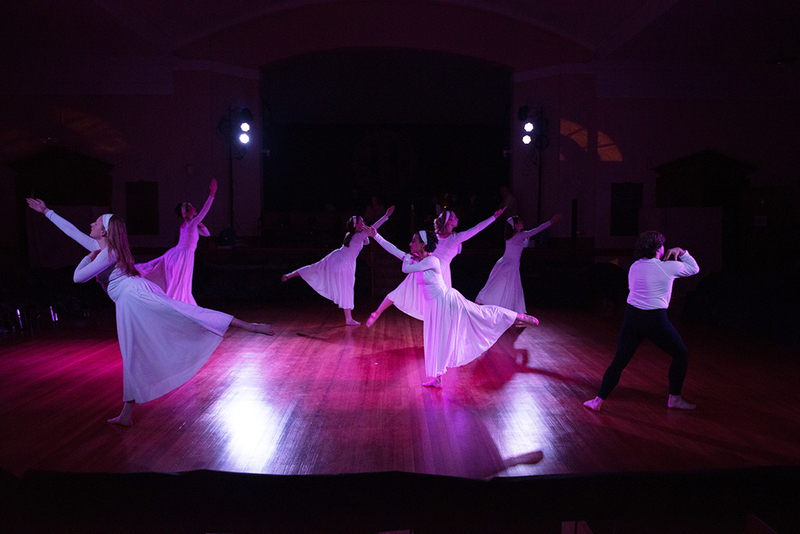 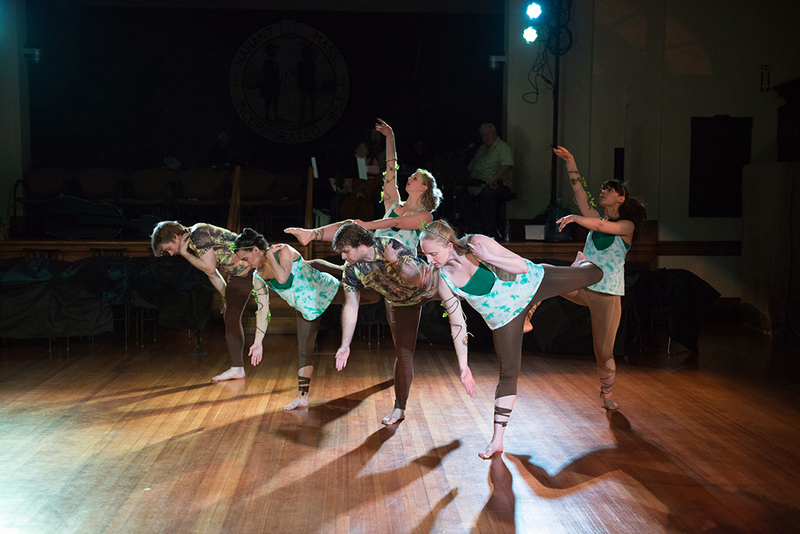 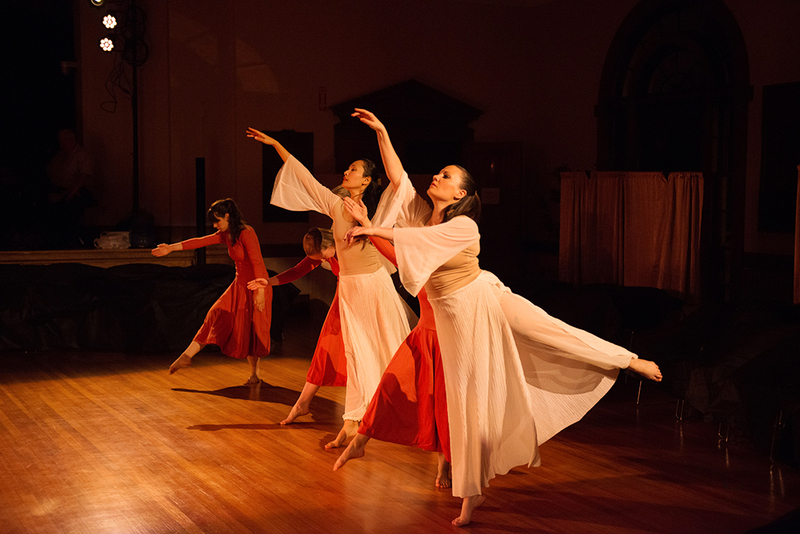 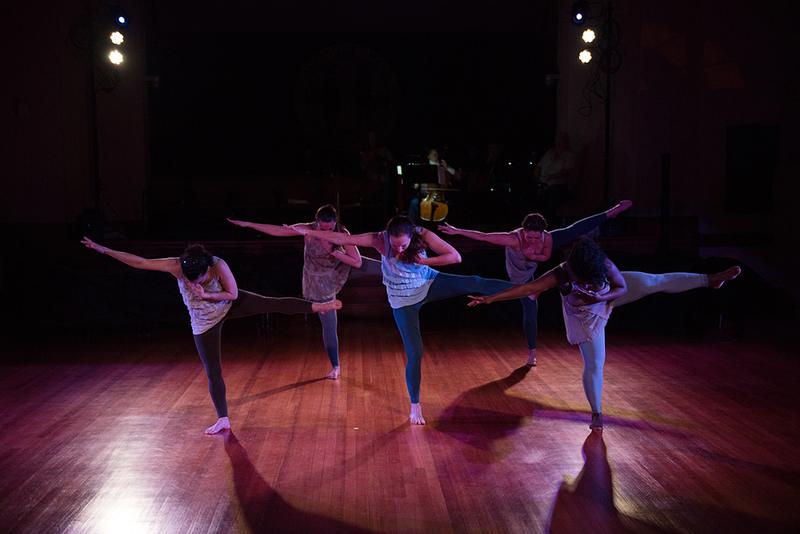 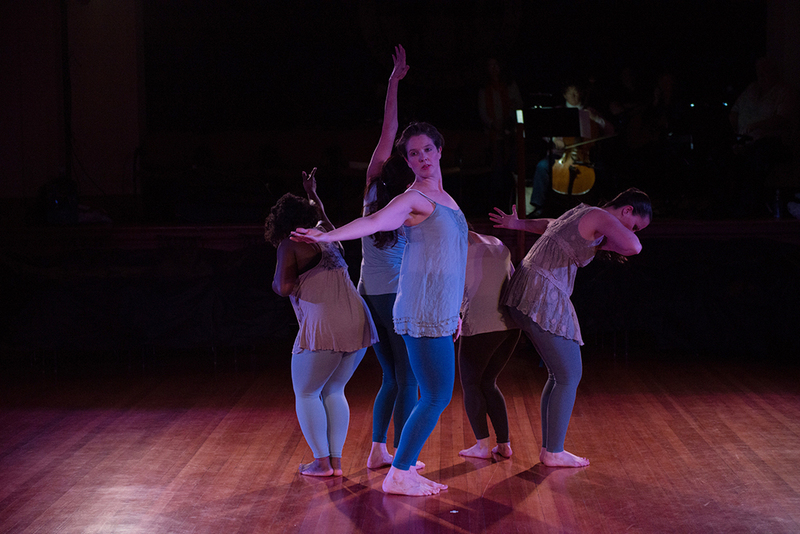 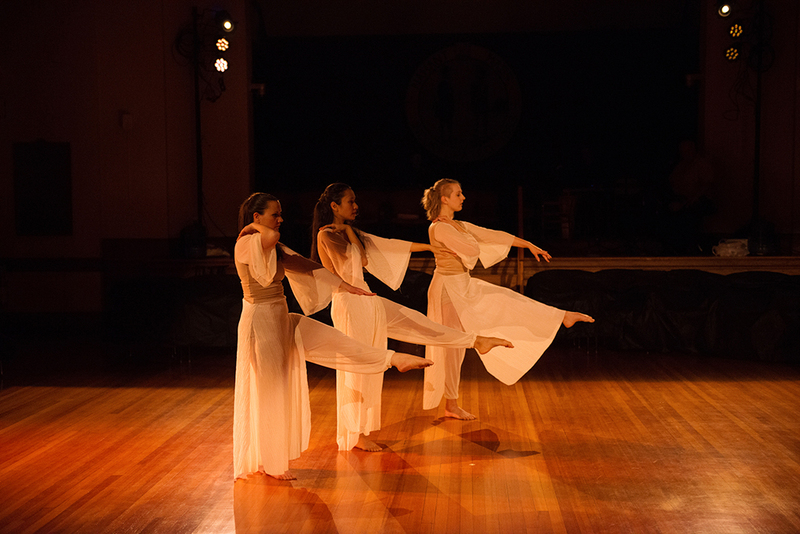 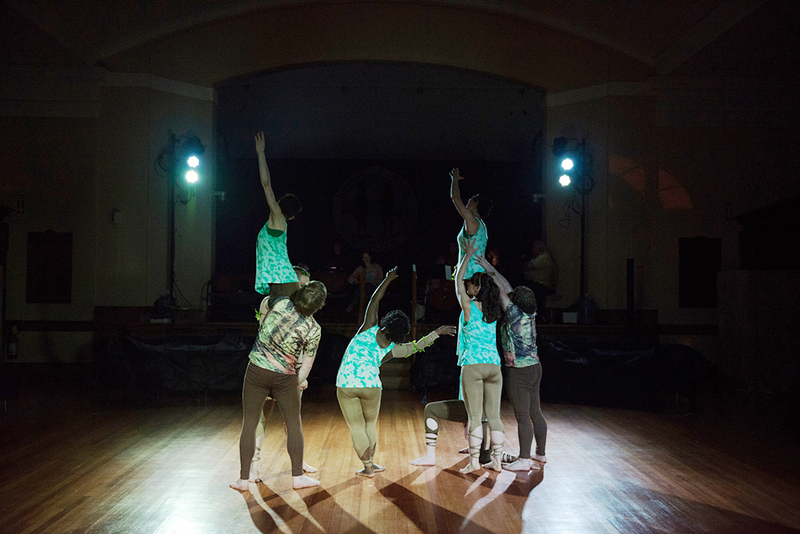 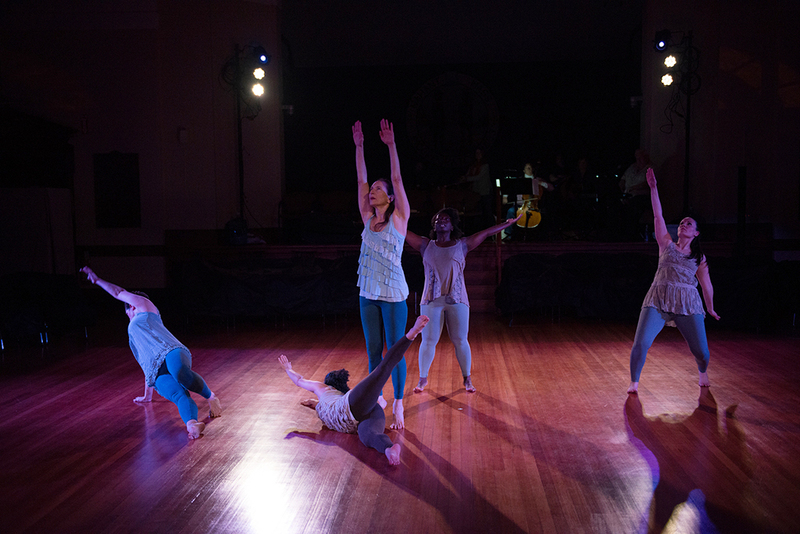 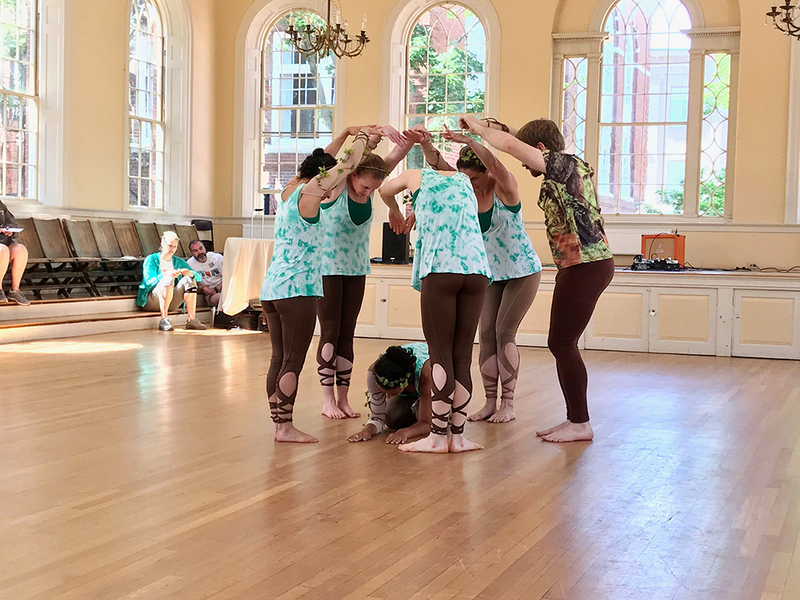 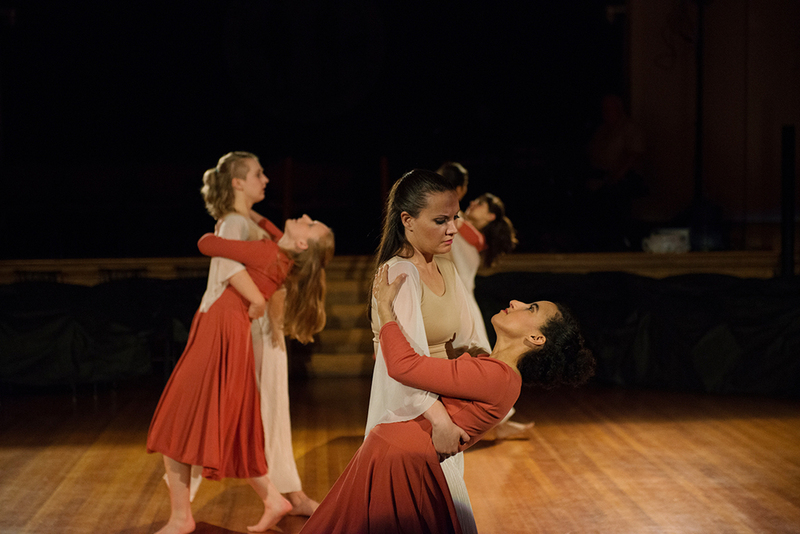 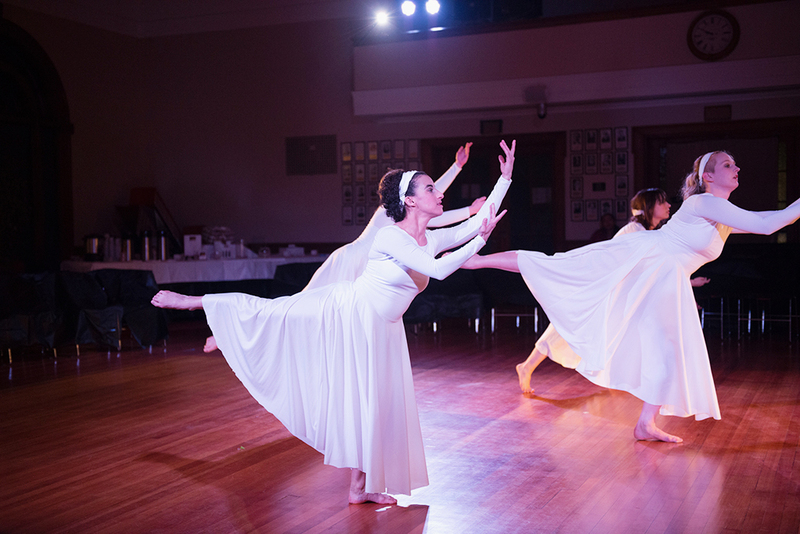 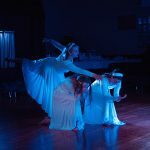 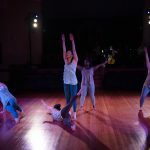 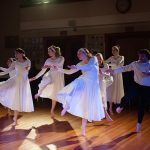 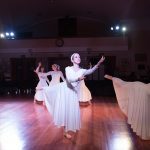 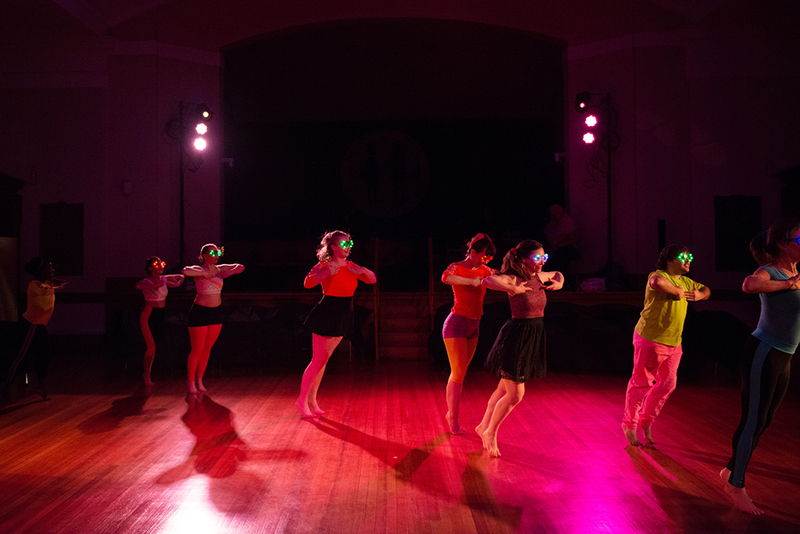 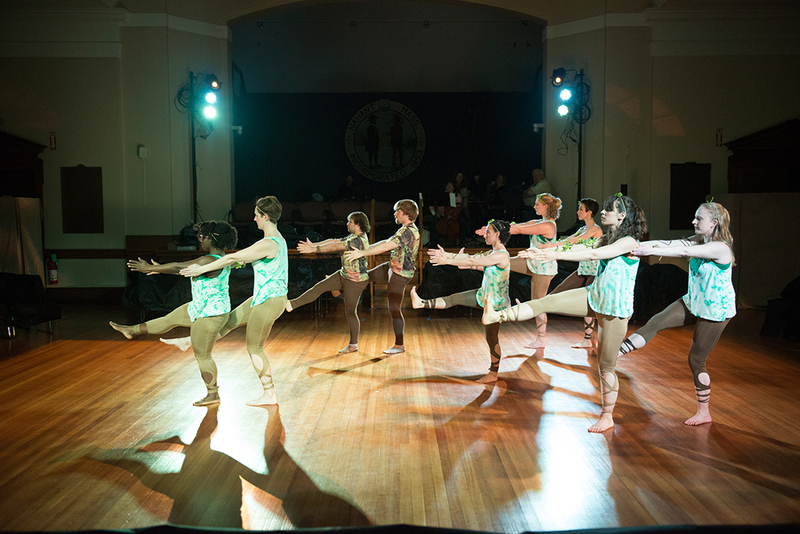 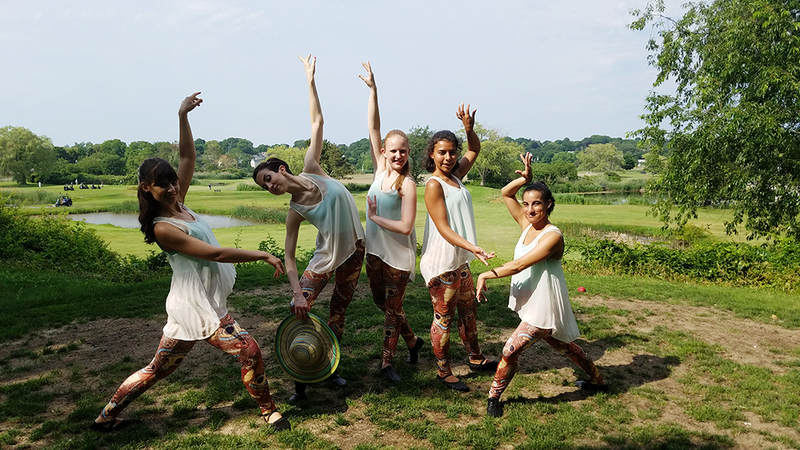 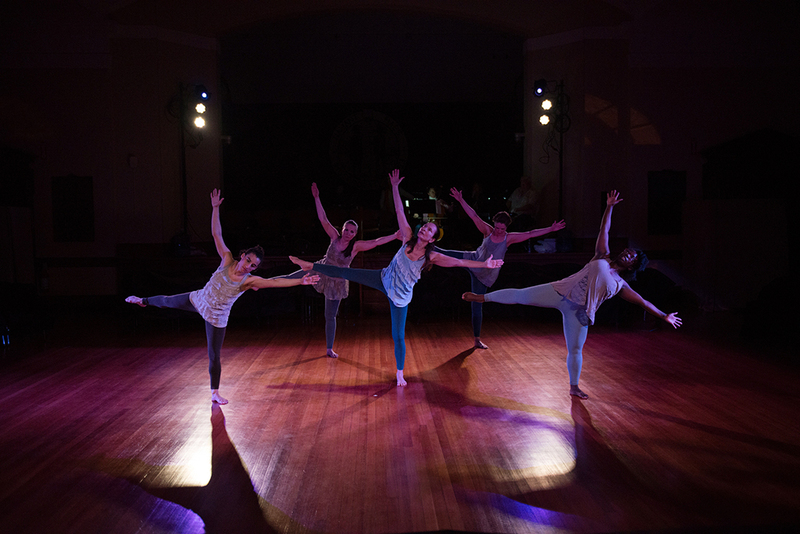 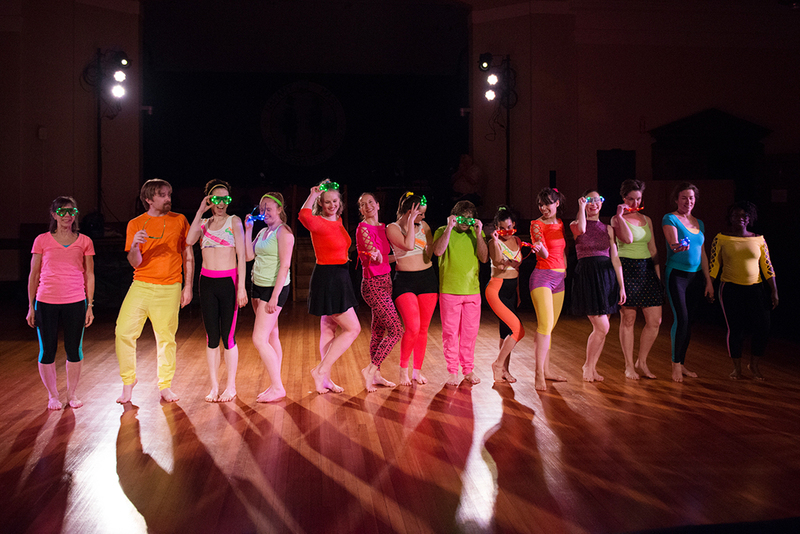 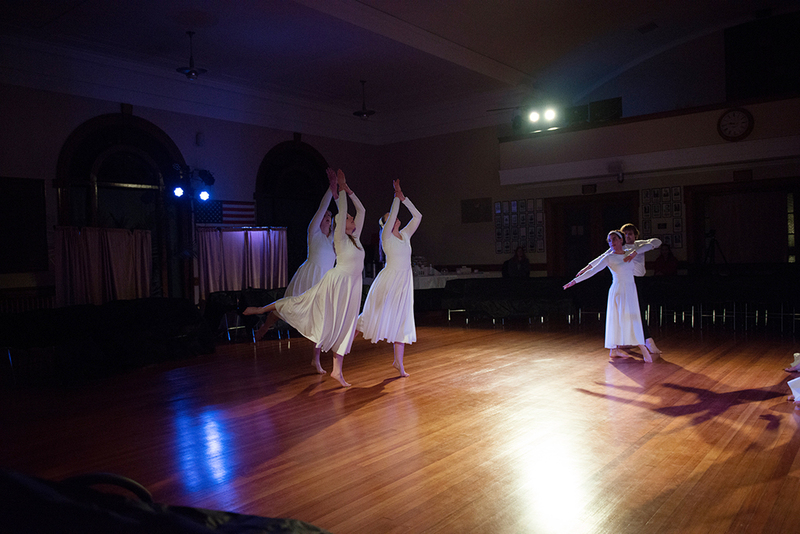 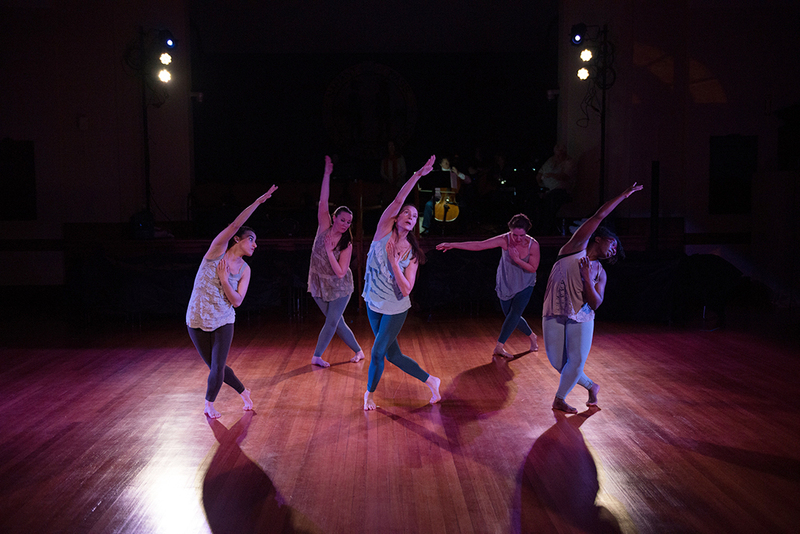 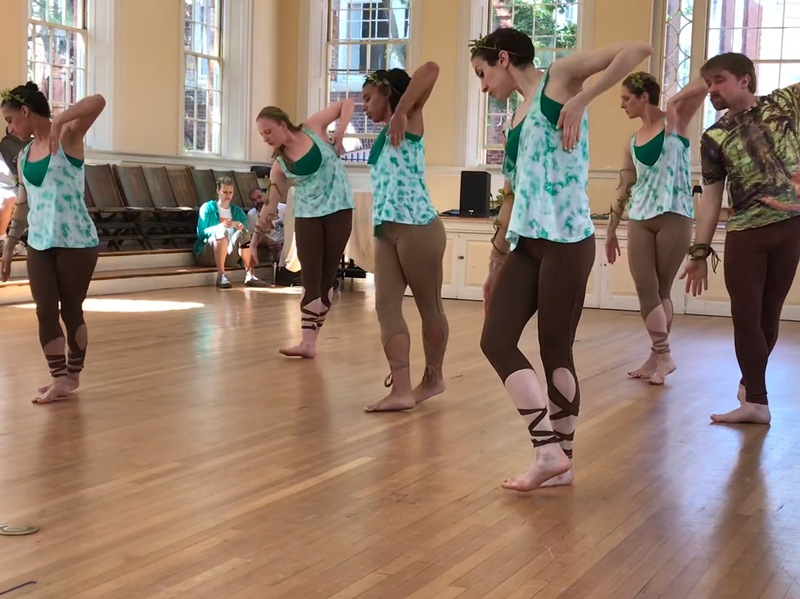 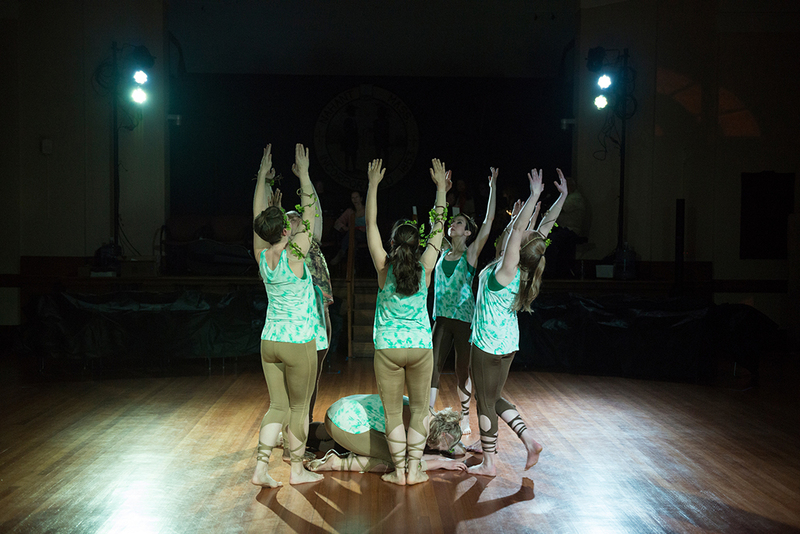 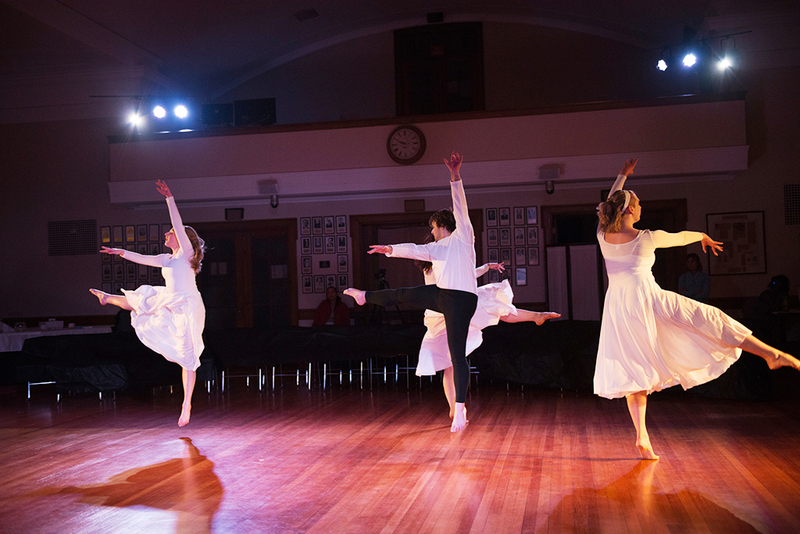 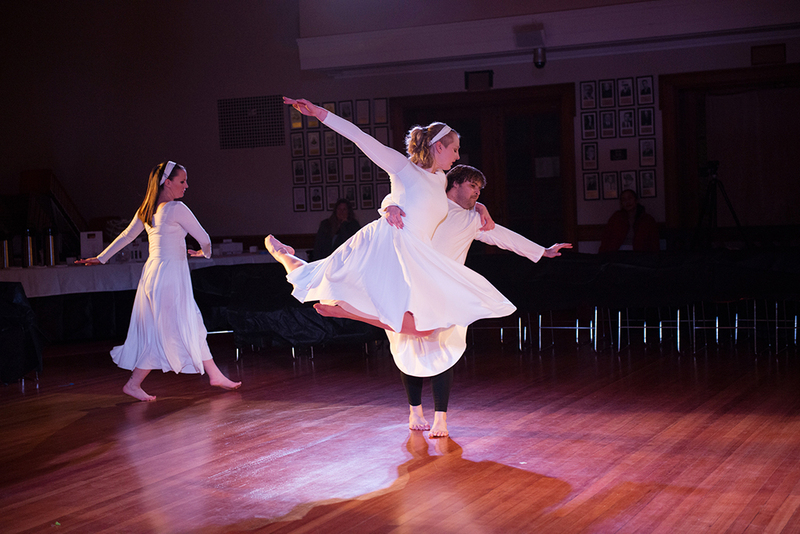 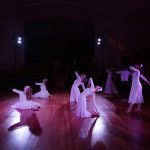 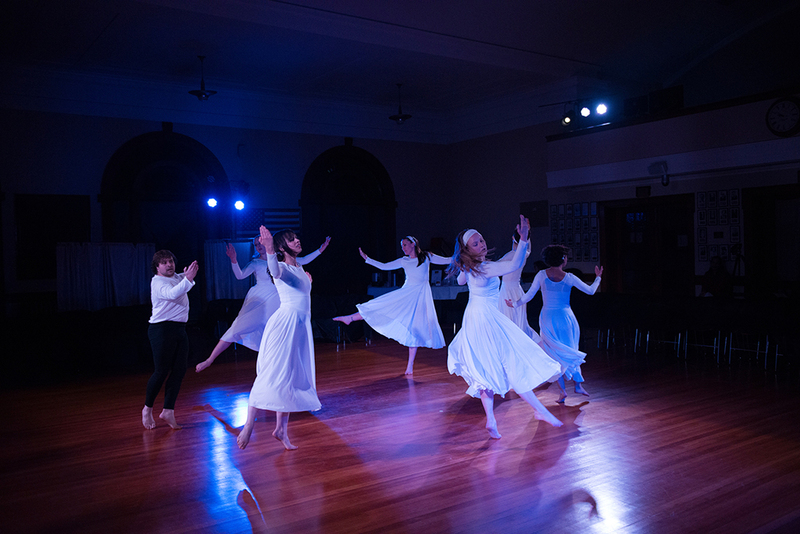 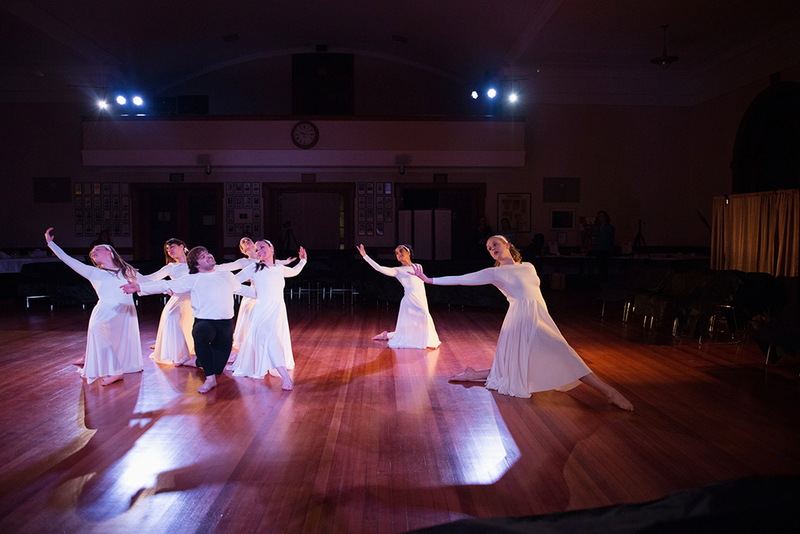 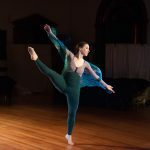 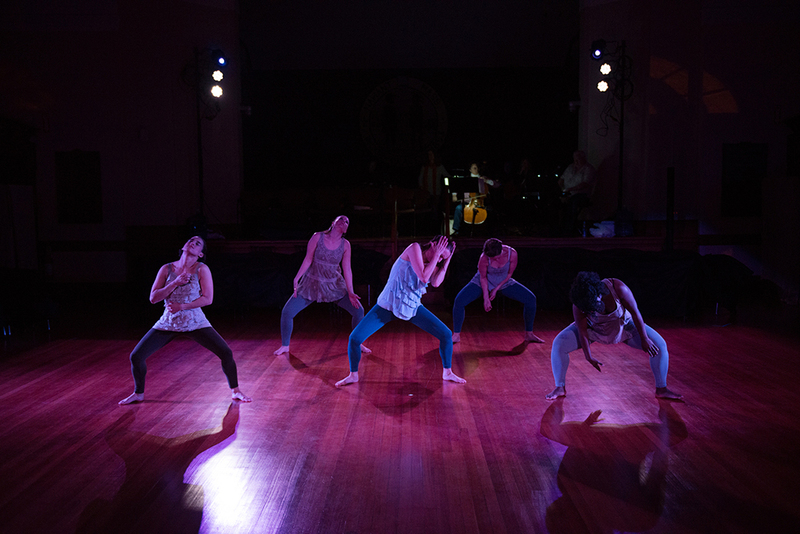 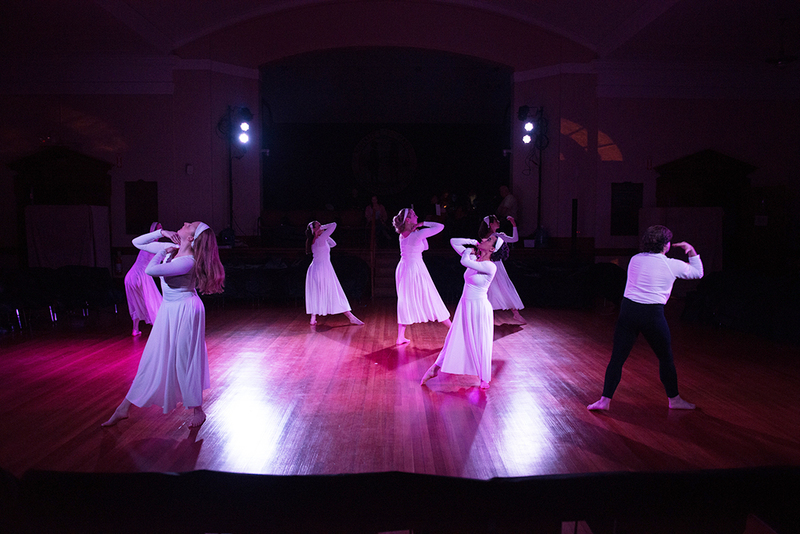 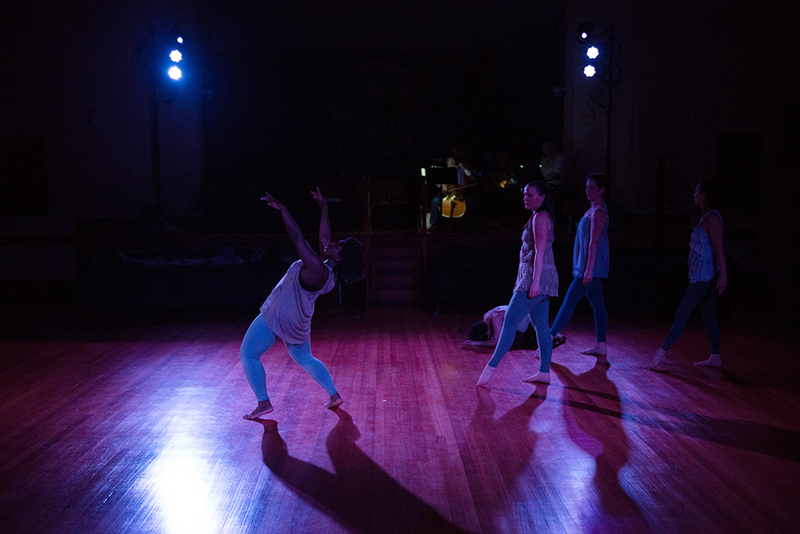 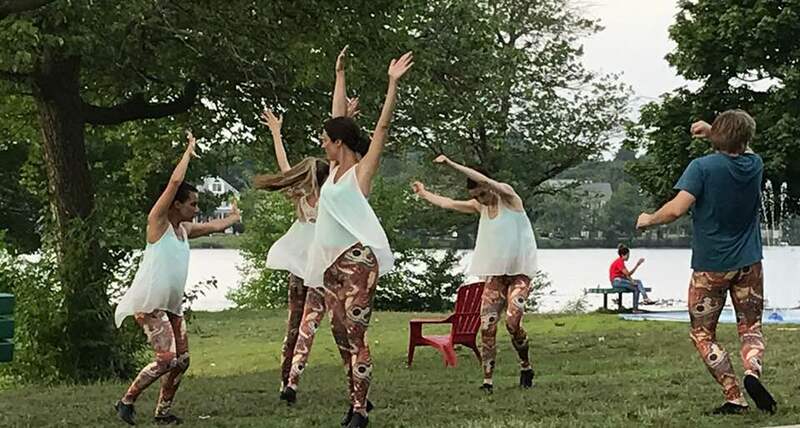 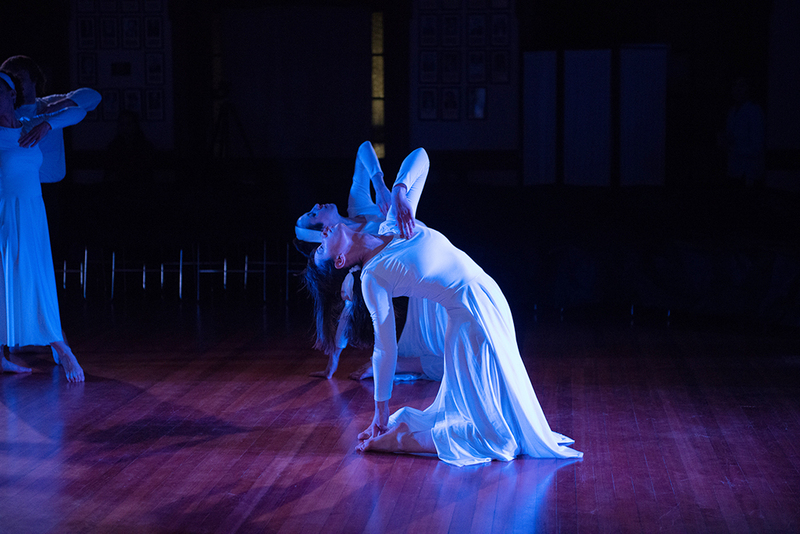 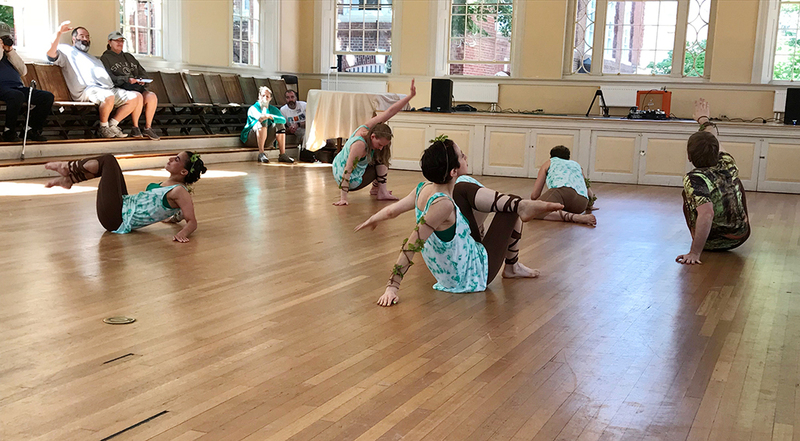 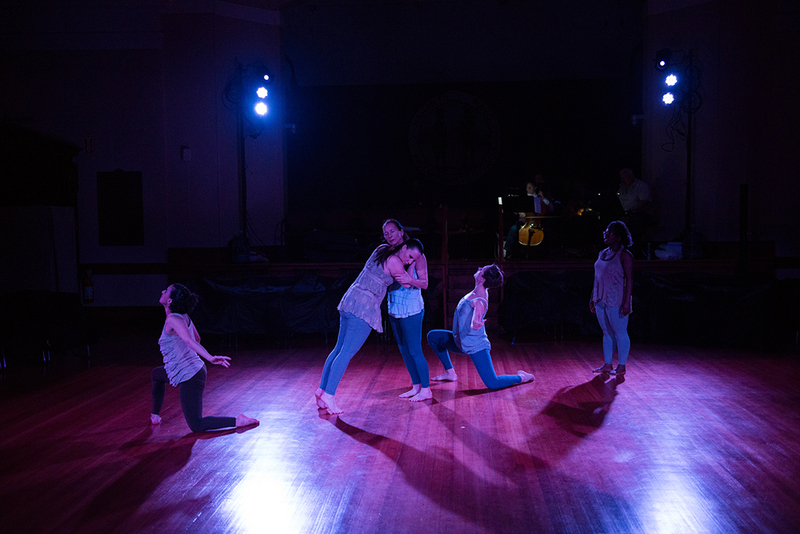 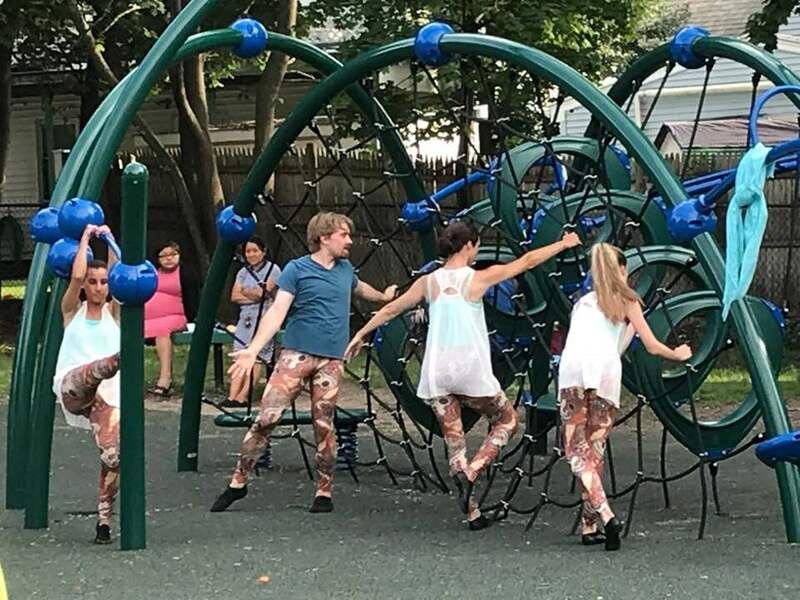 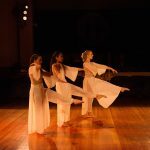 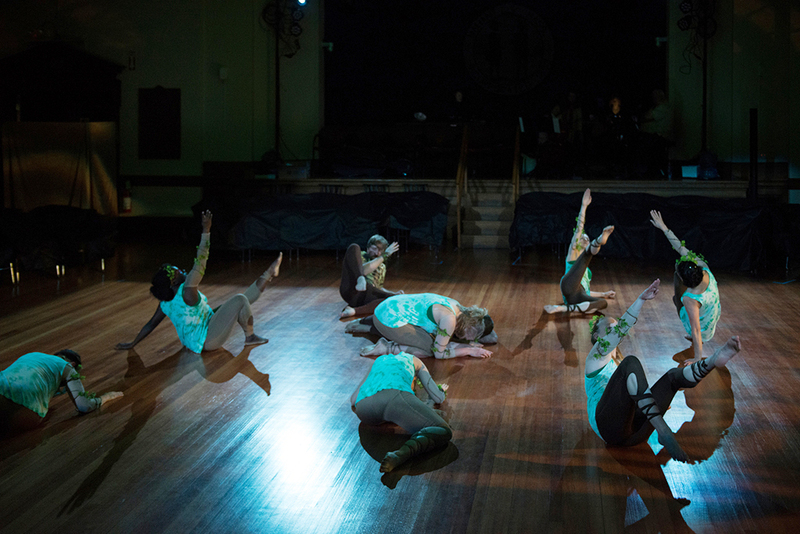 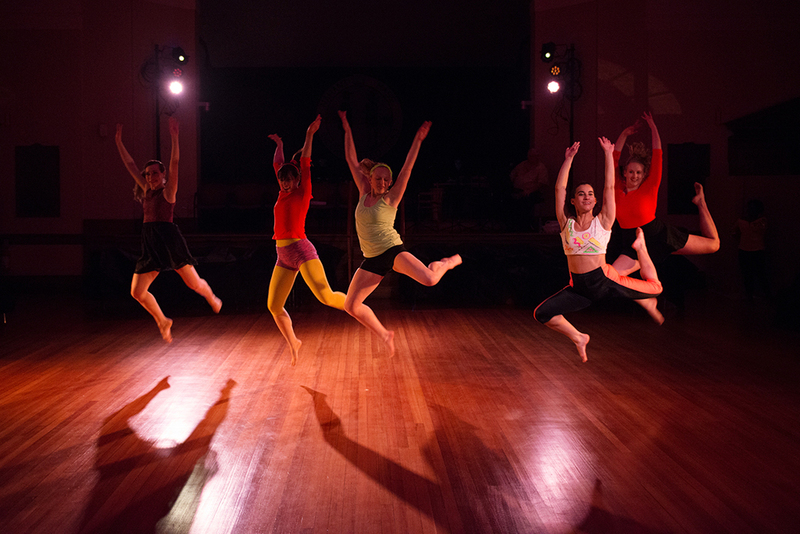 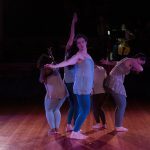 Learn from choreographer Sallee Slagle and the dancers of Forty Steps Dance while exploring the movement of “Creatures.” The edited video of Slagle’s choreographic masterwork “Creatures,” which was filmed at LynnArts theater, will also be shown. 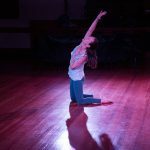 This workshop at Nahant Community Center, 41 Valley Road, is for adults and children age 8 and older.